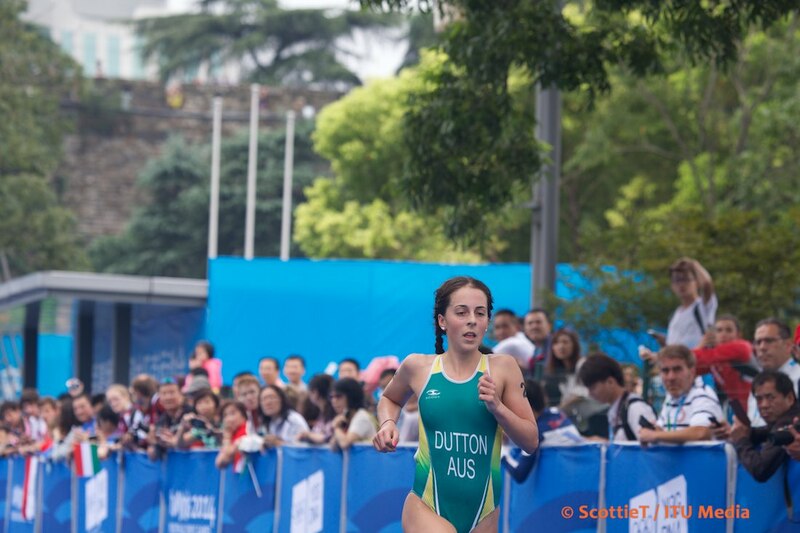 On the eve of the women's race in Najing, we bring you the second instalment in the YOG athlete features. 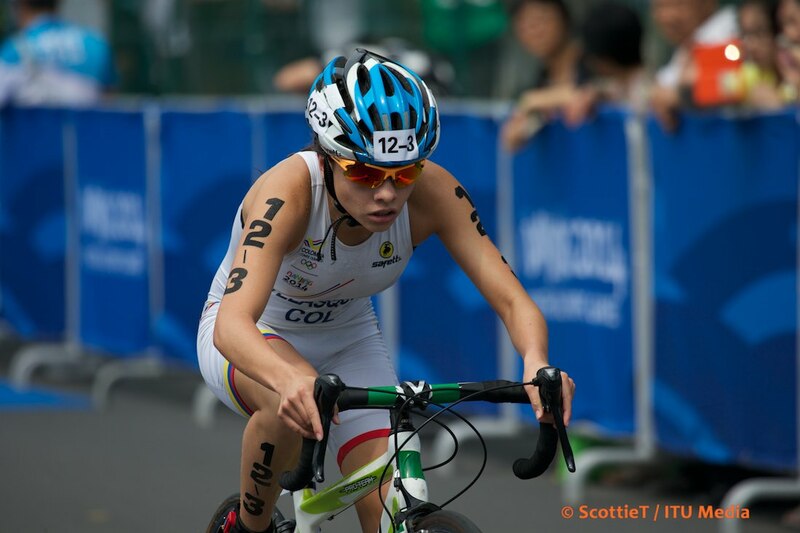 Today, we meet the Philippines' Victorija Deldio. 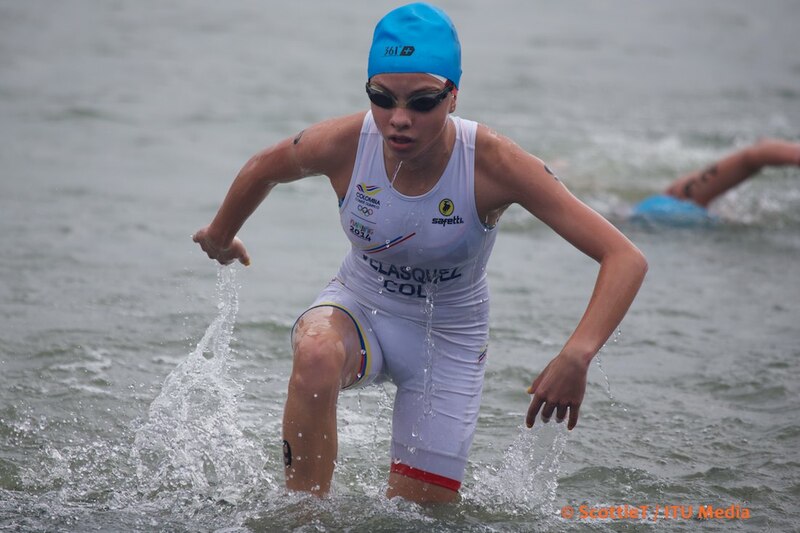 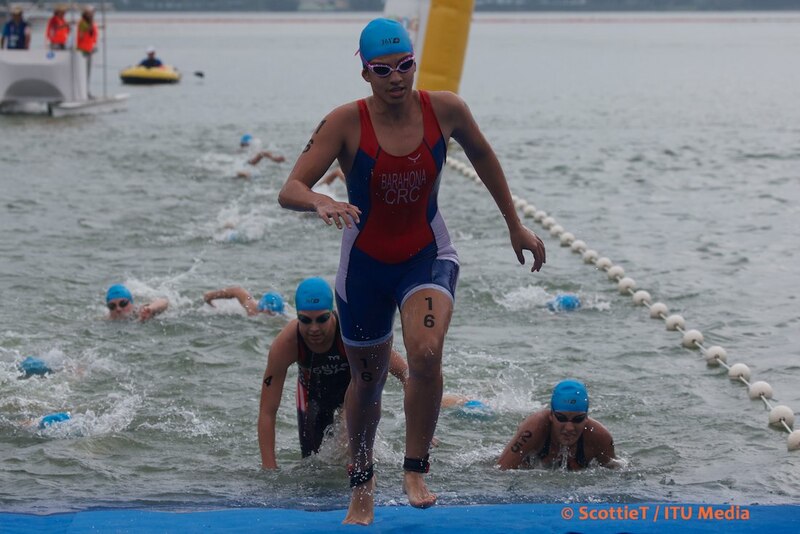 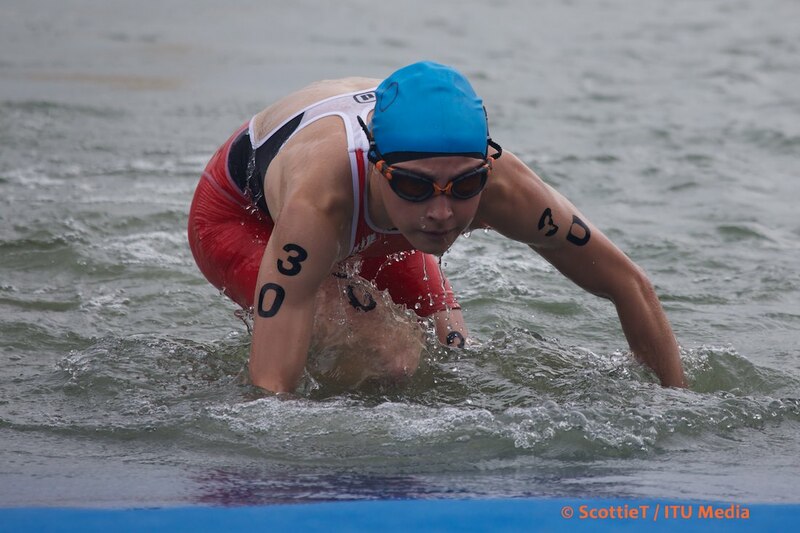 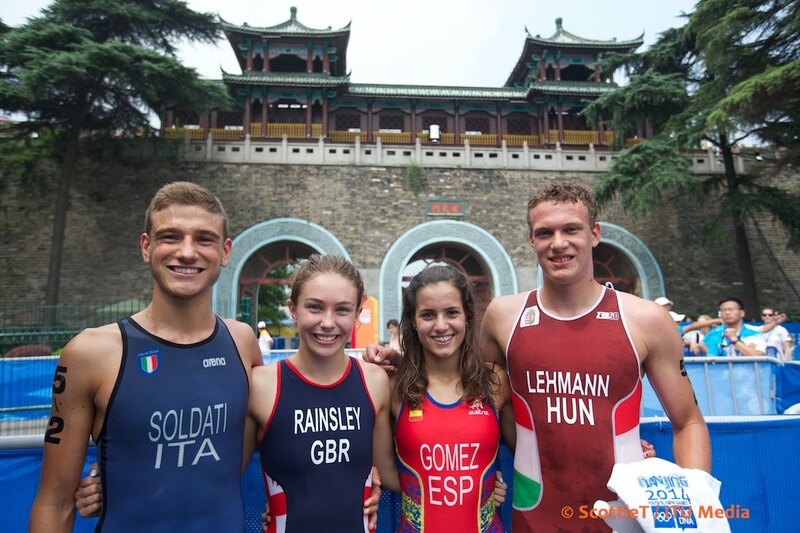 With the Youth Olympic Games set to kick off next week, we caught up with some of triathlons brightest and freshest talent to find out what they are looking forward to, who they are and what they've been up to. 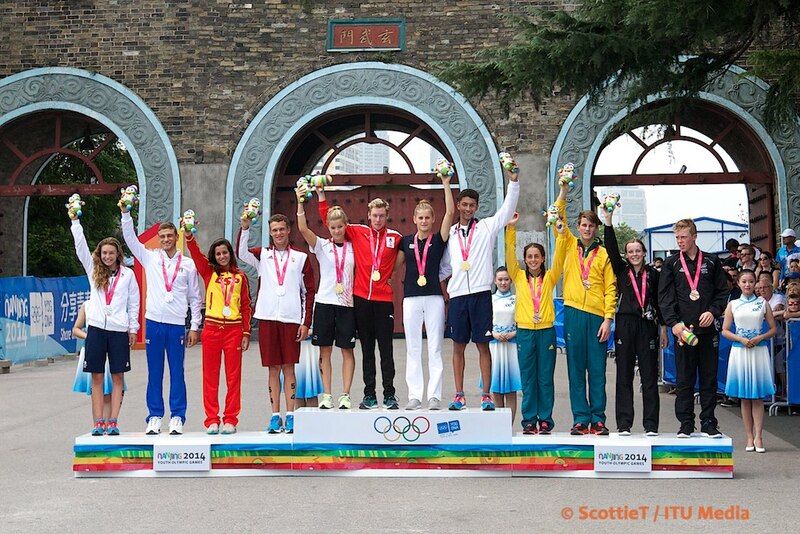 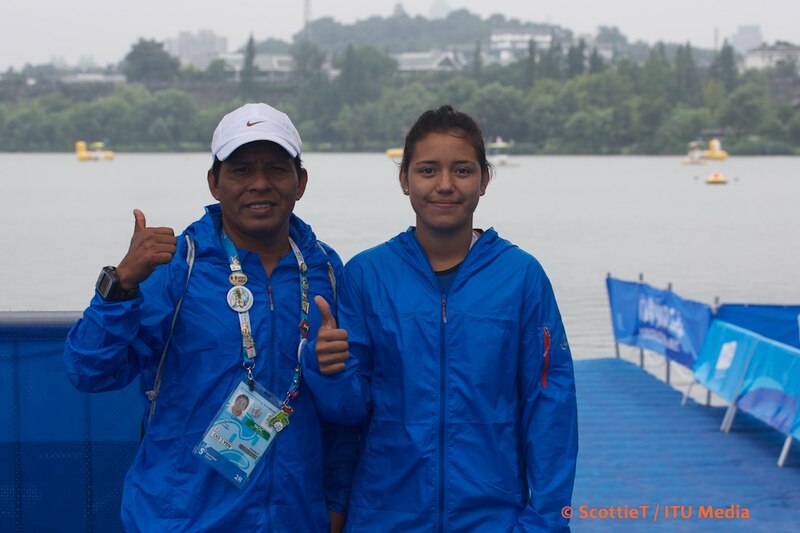 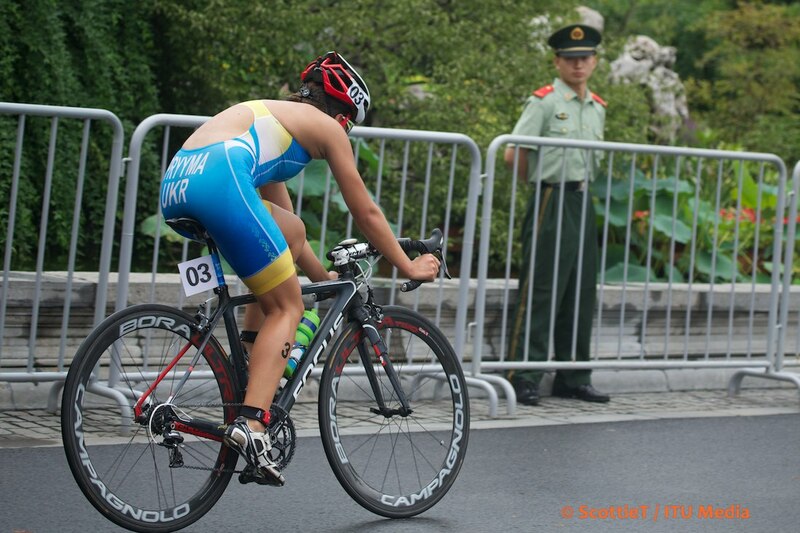 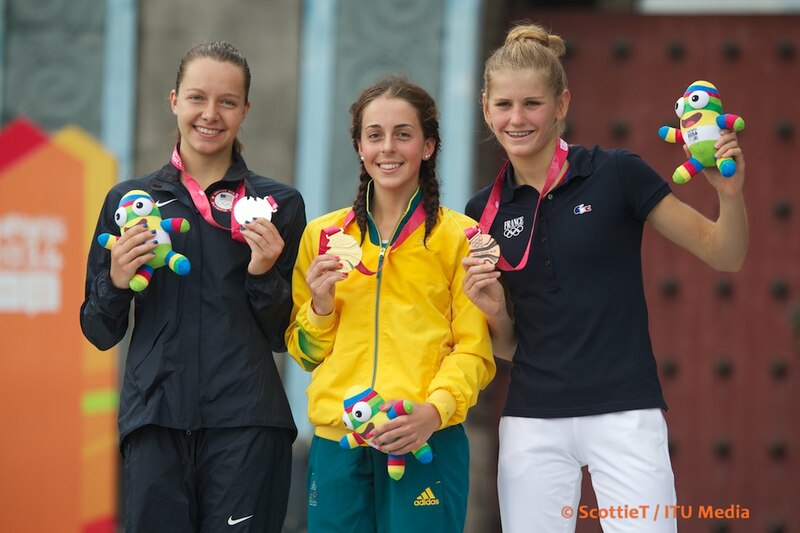 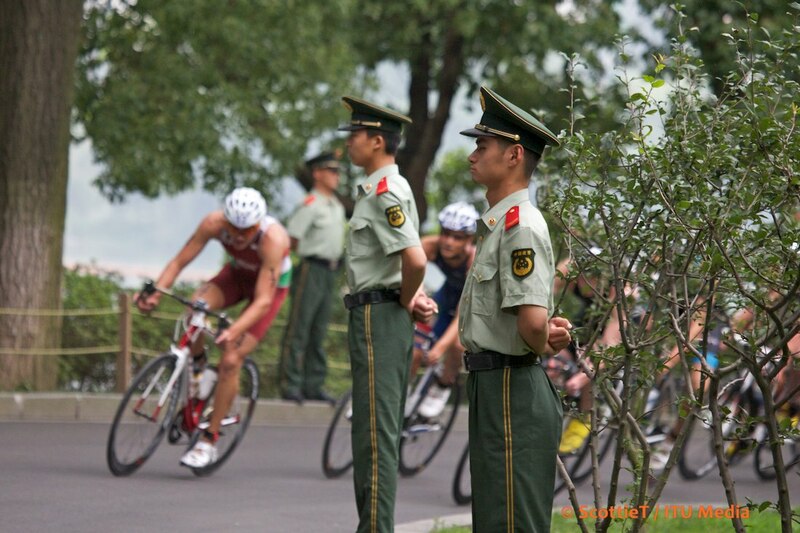 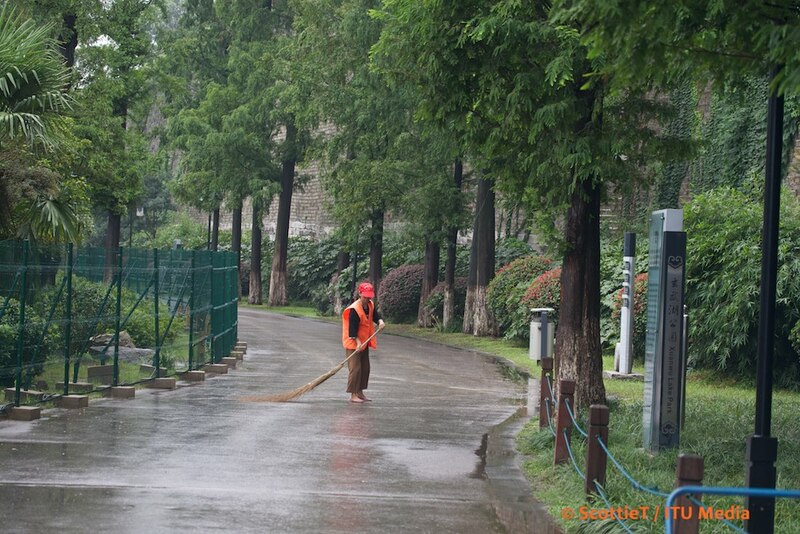 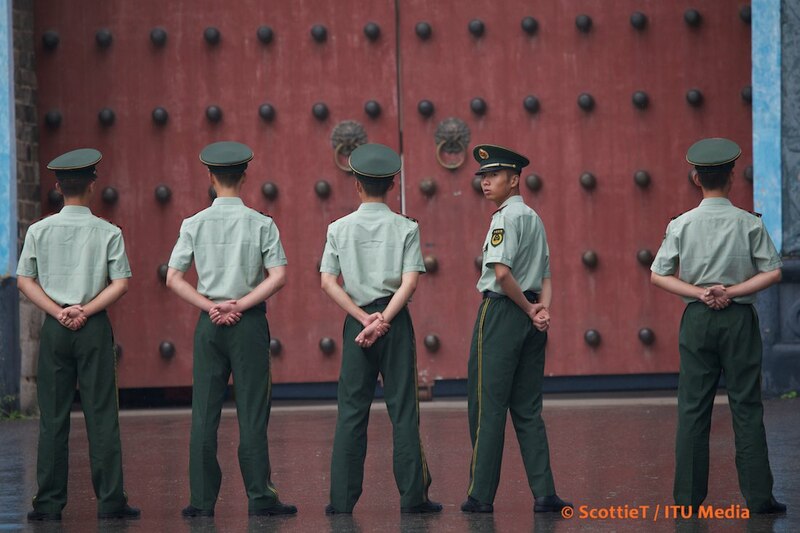 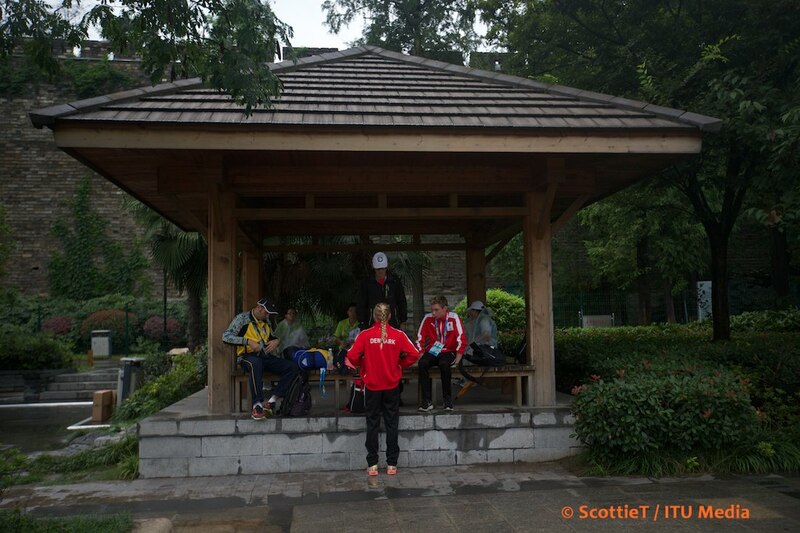 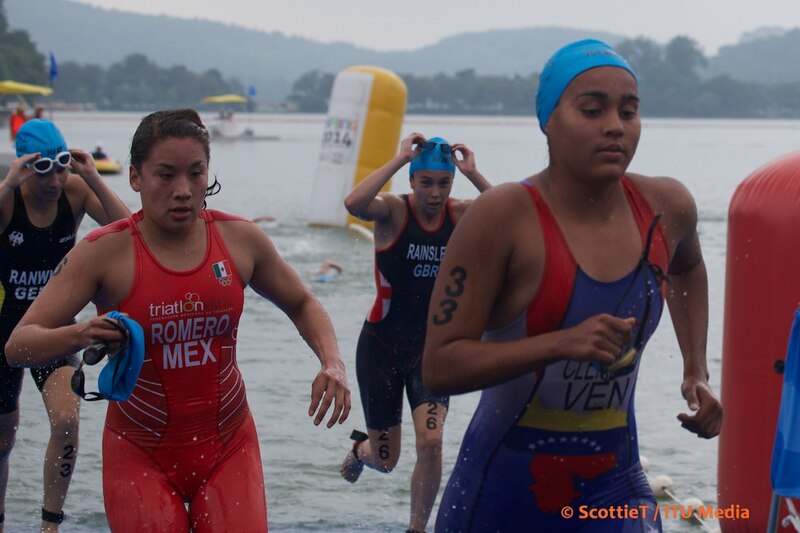 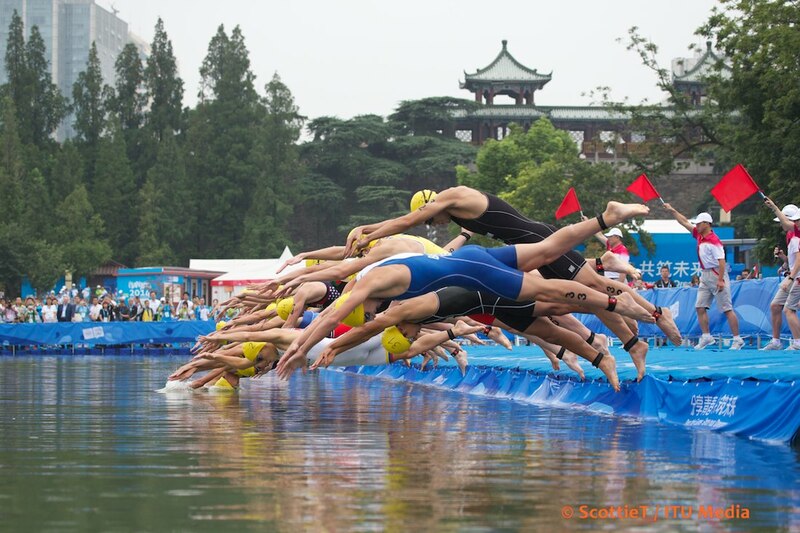 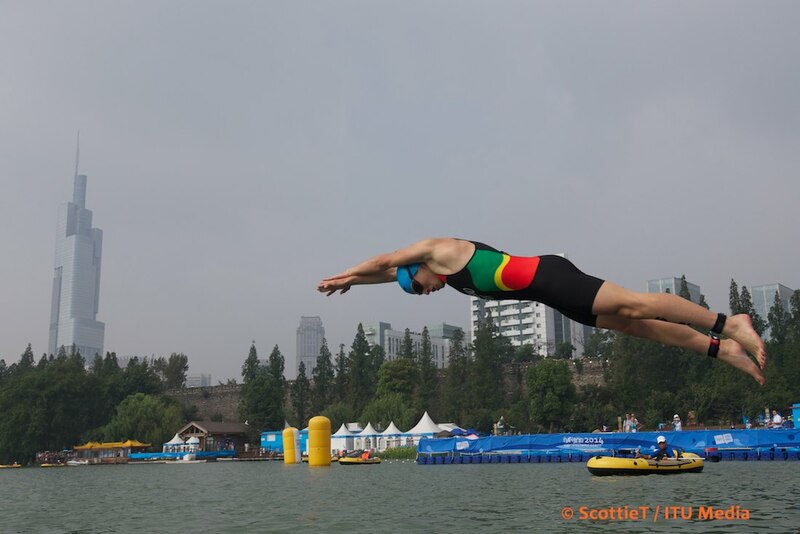 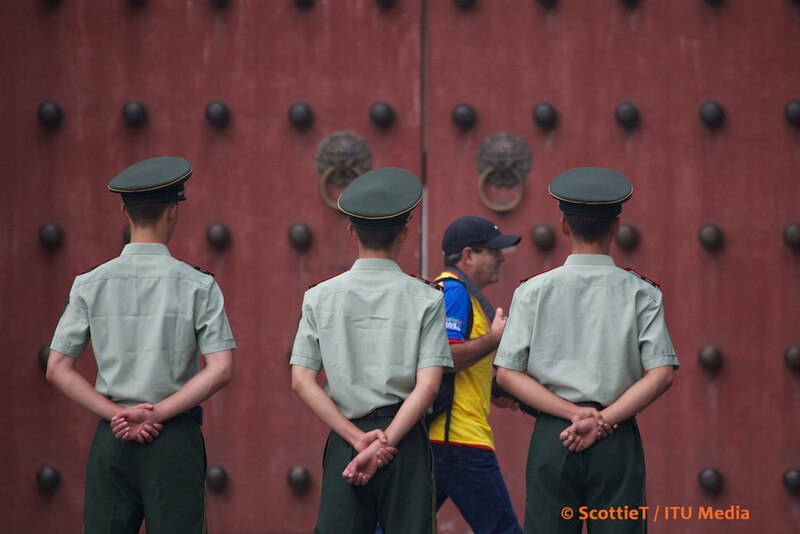 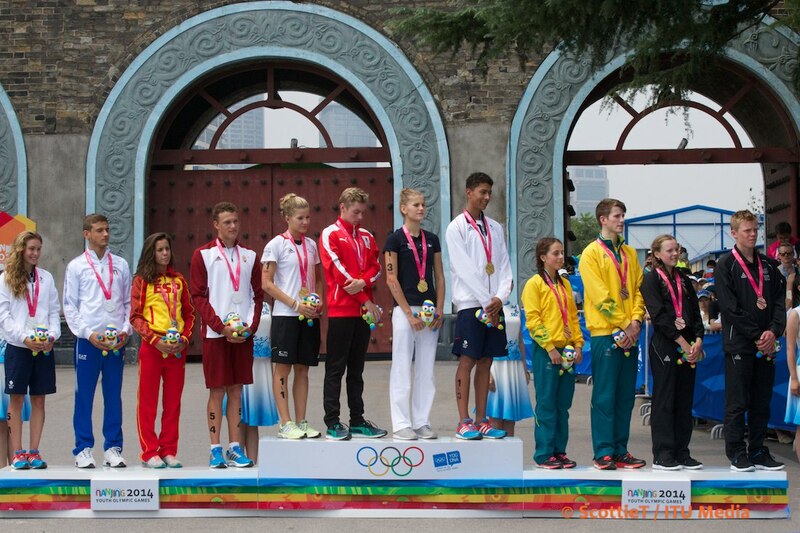 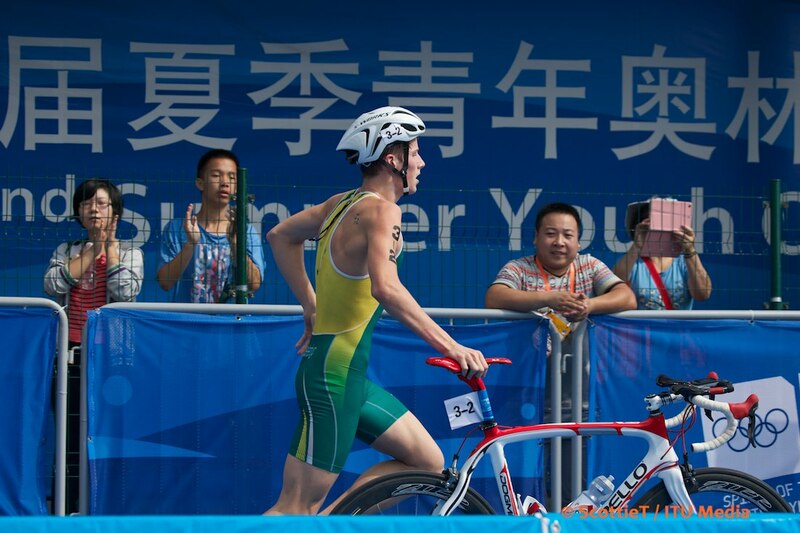 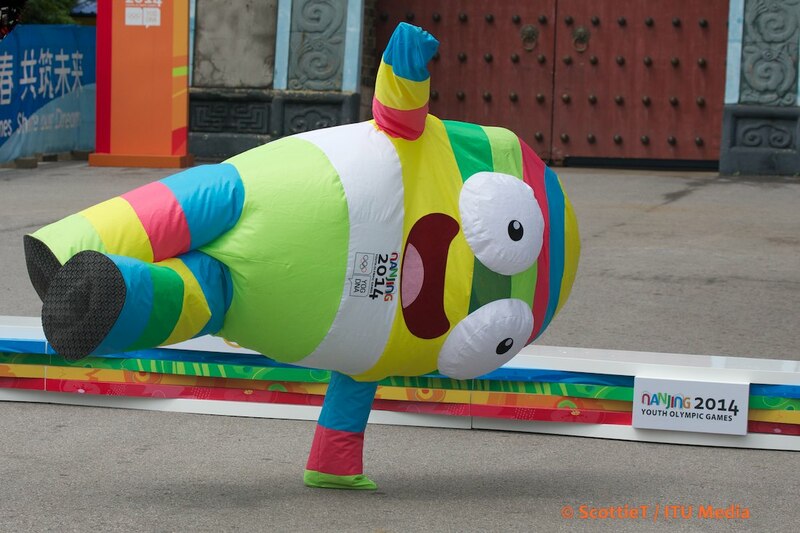 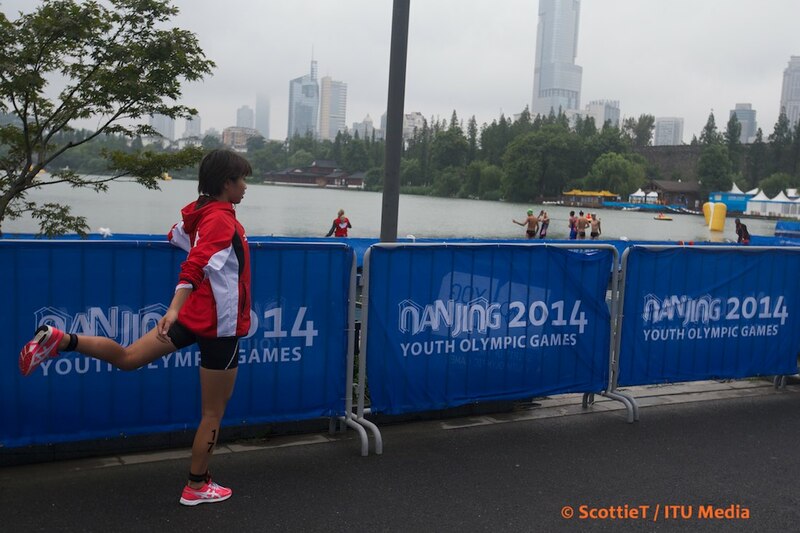 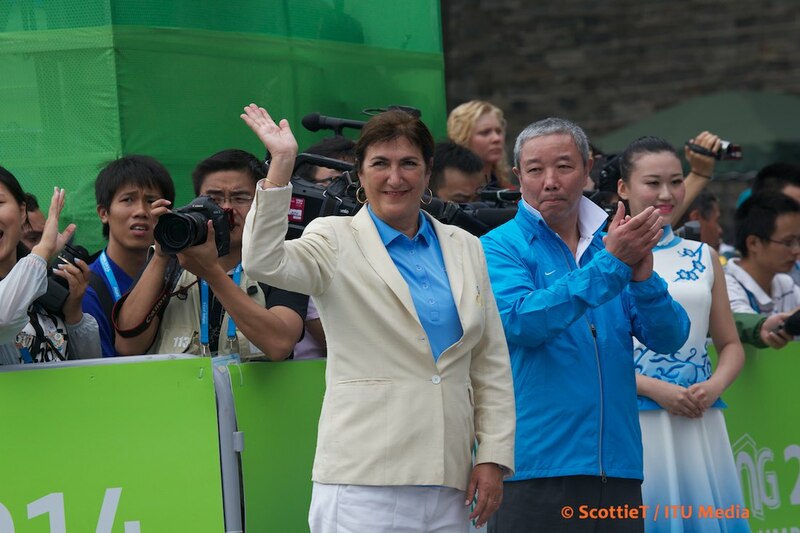 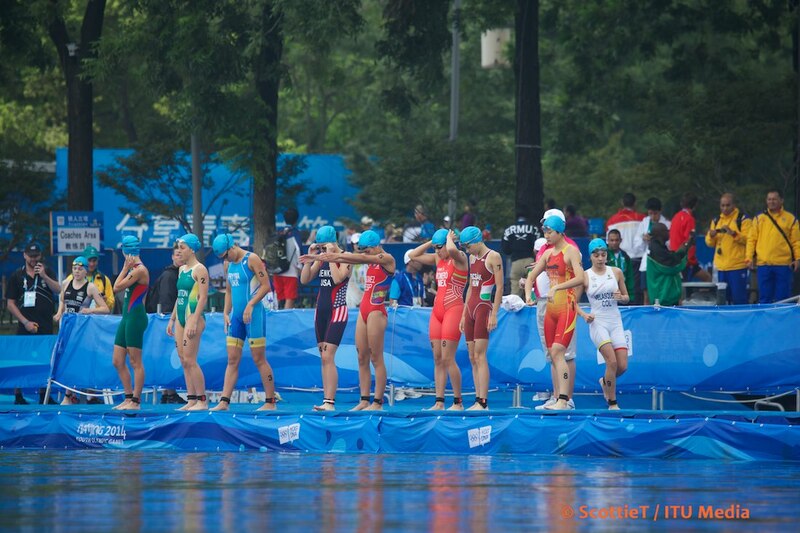 The second edition of the Youth Olympic Games gets underway this weekend in Nanjing, China. 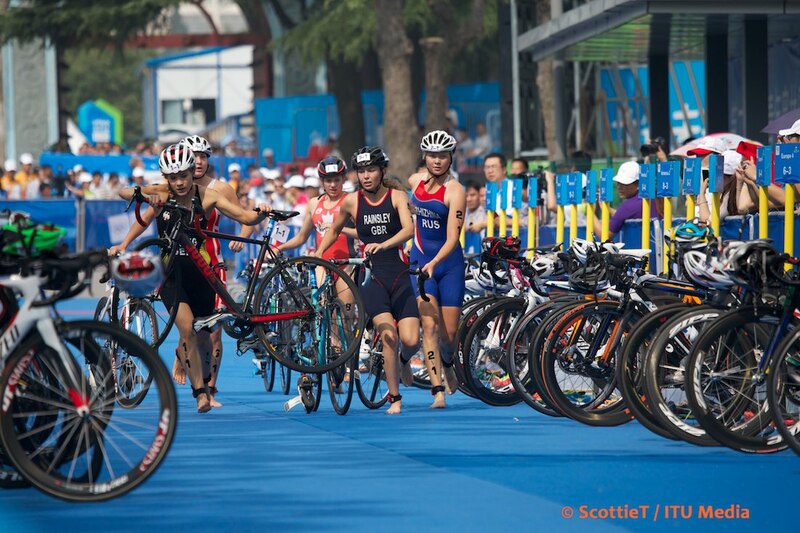 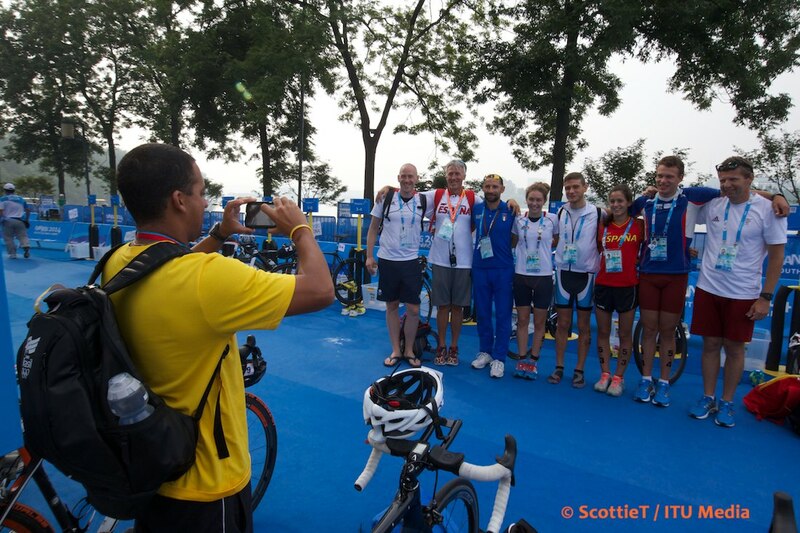 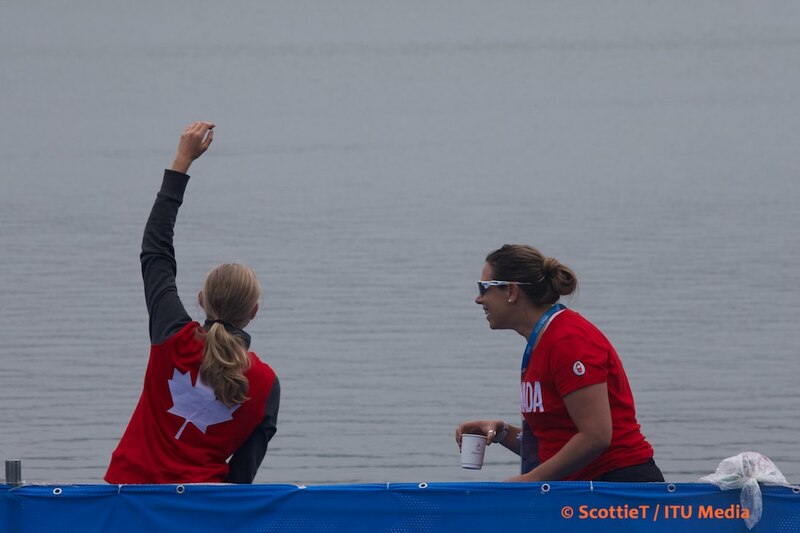 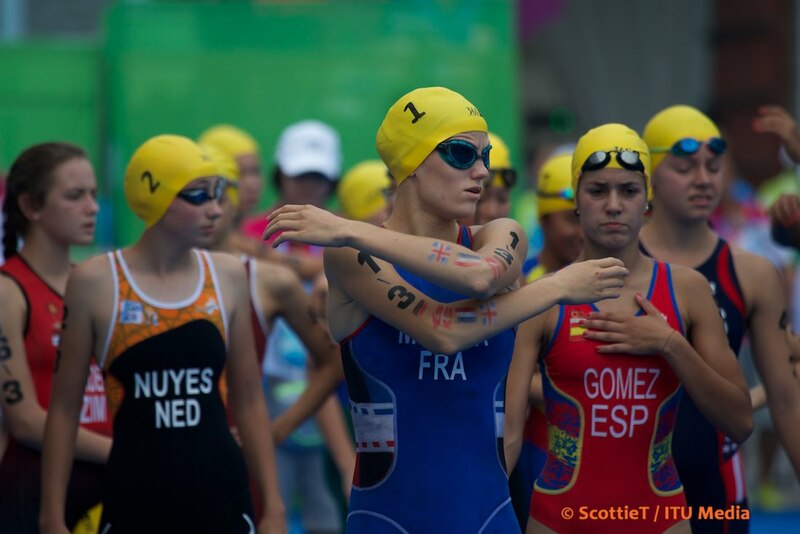 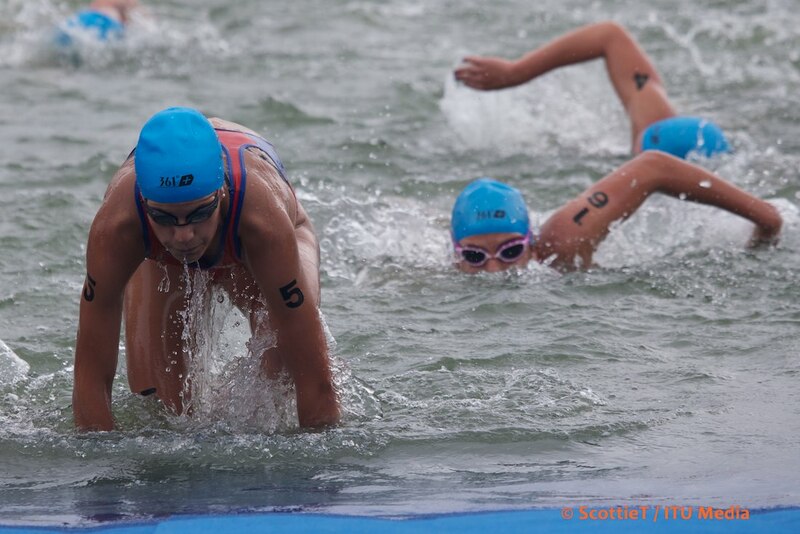 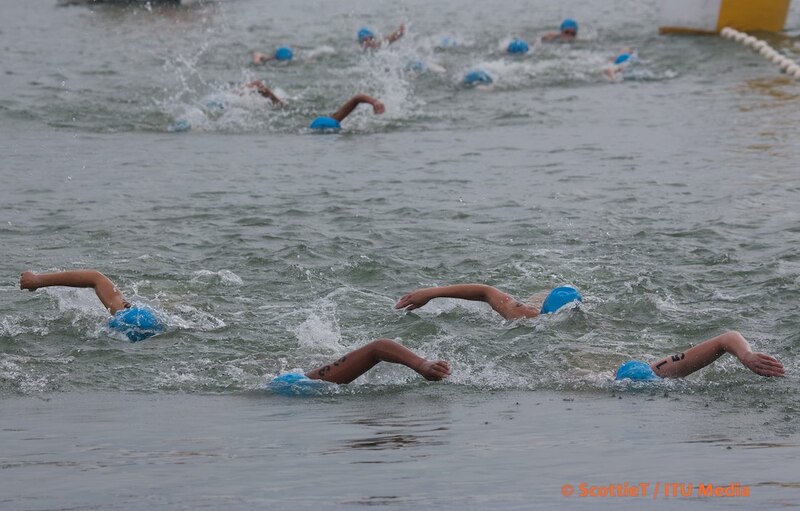 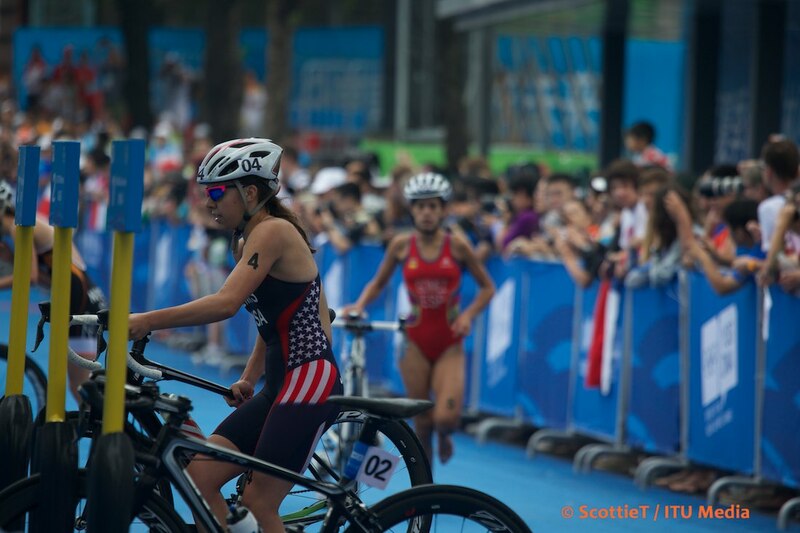 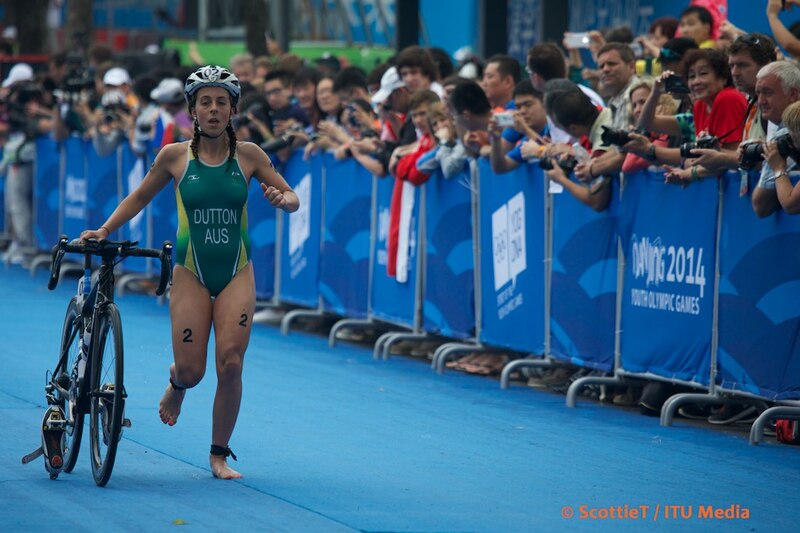 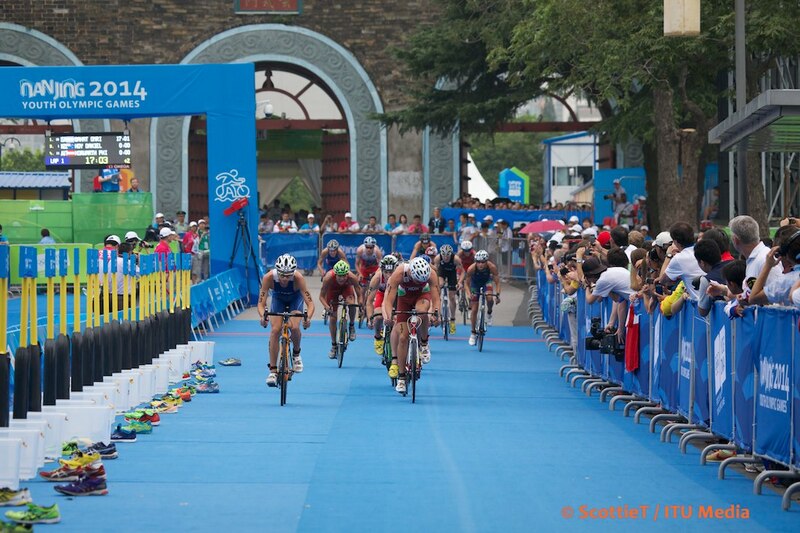 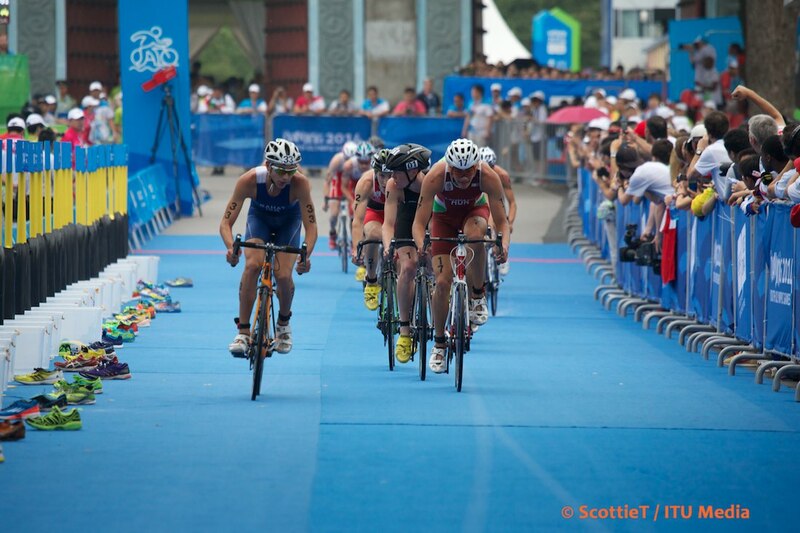 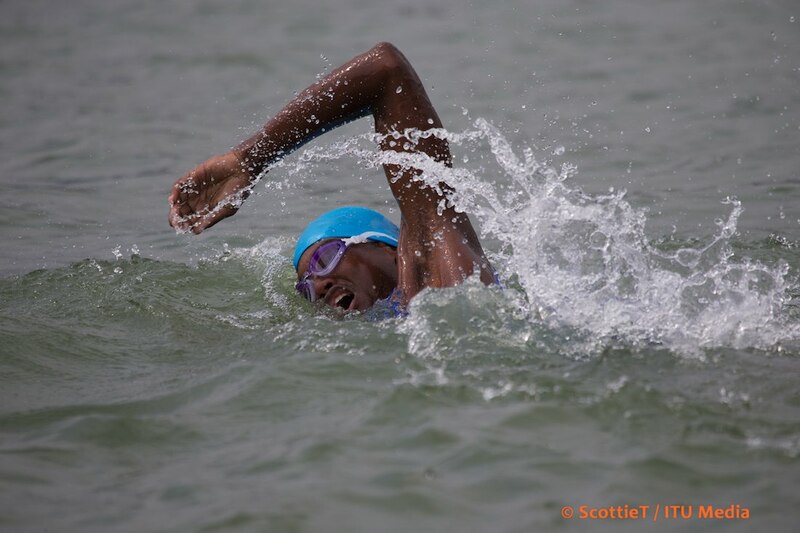 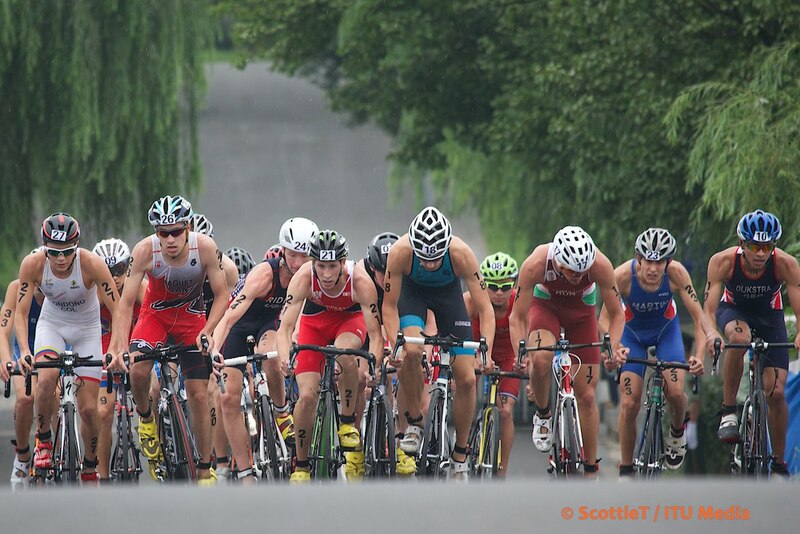 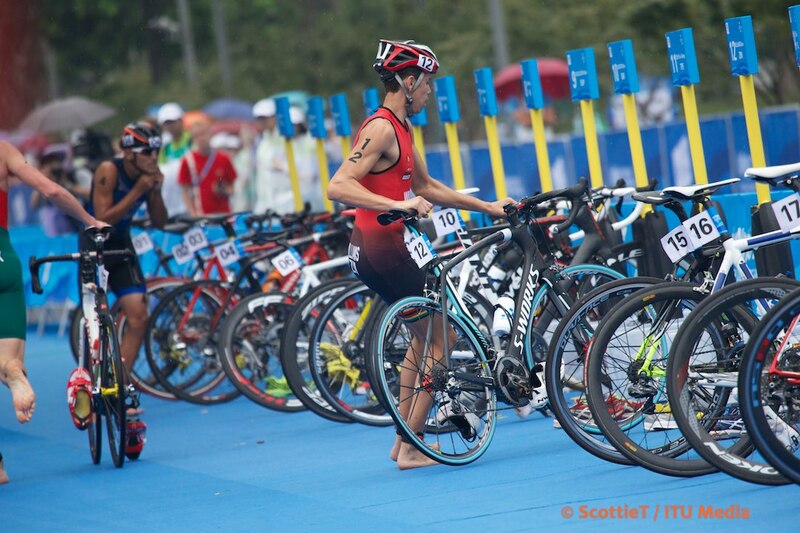 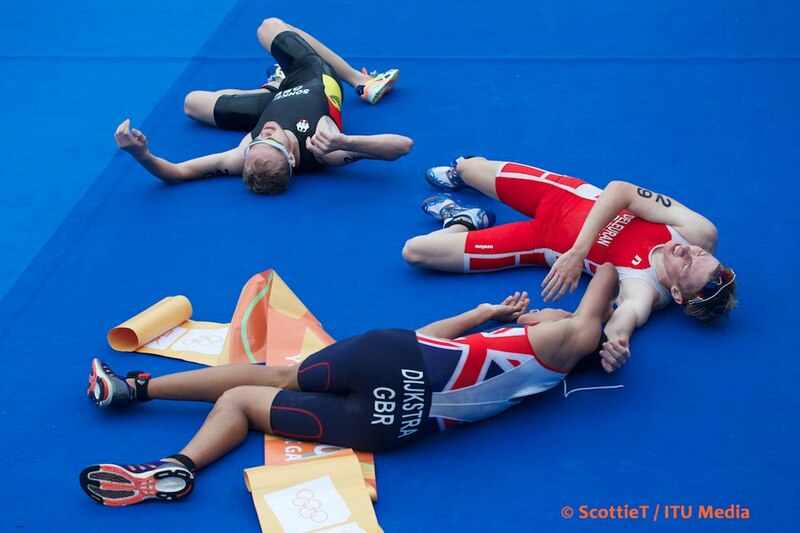 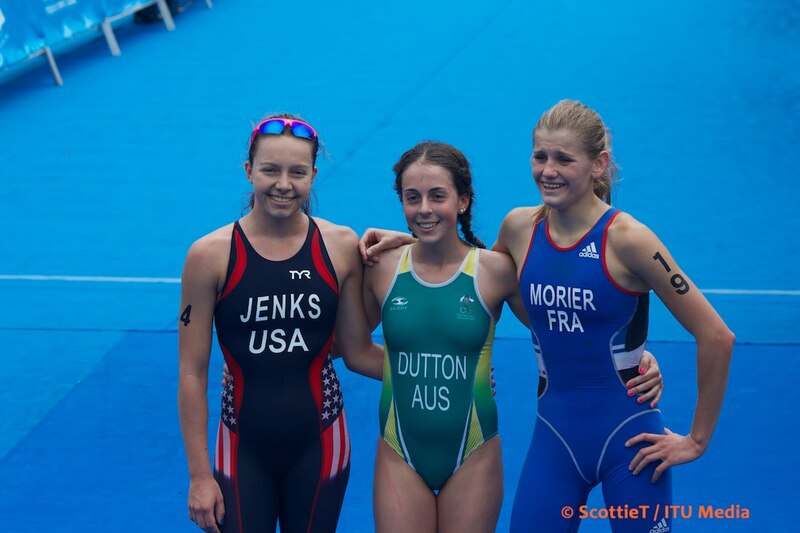 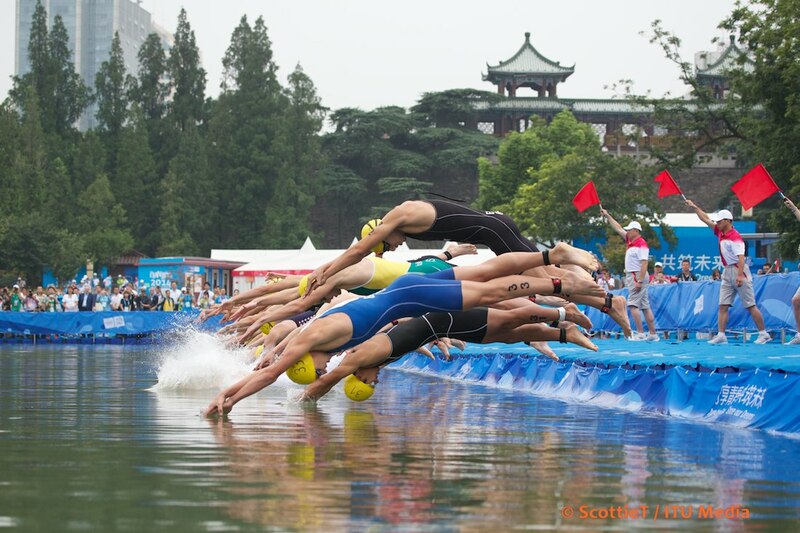 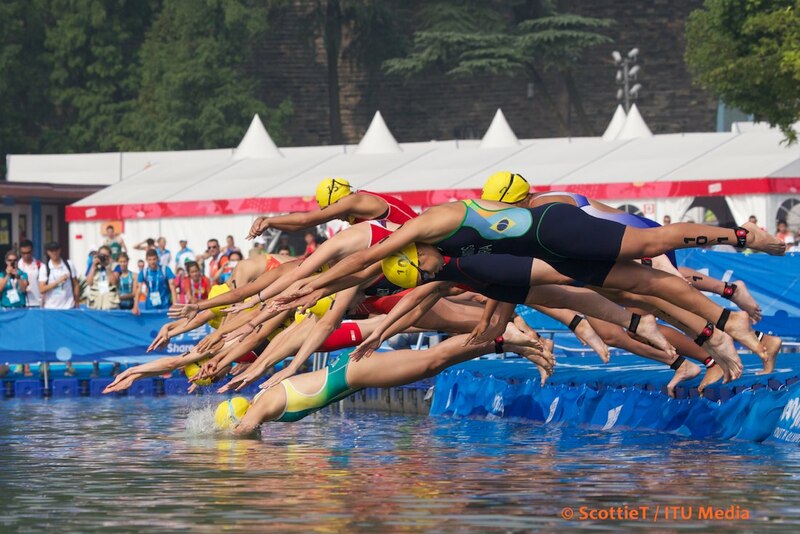 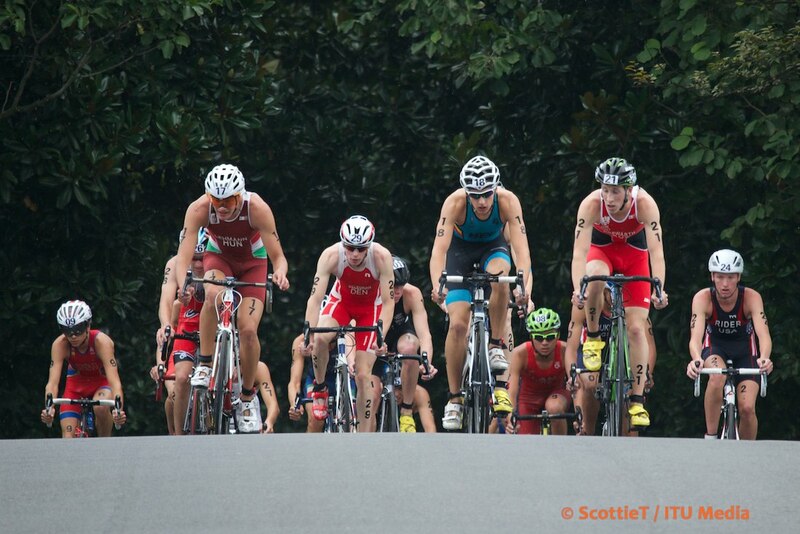 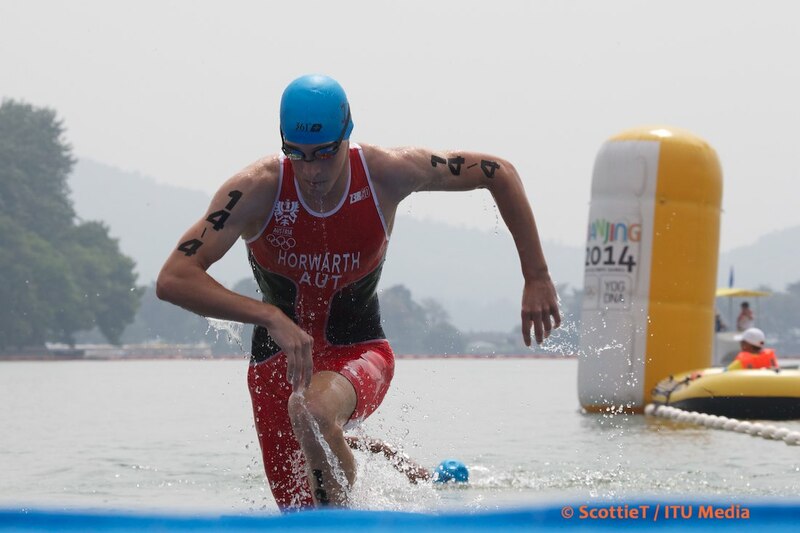 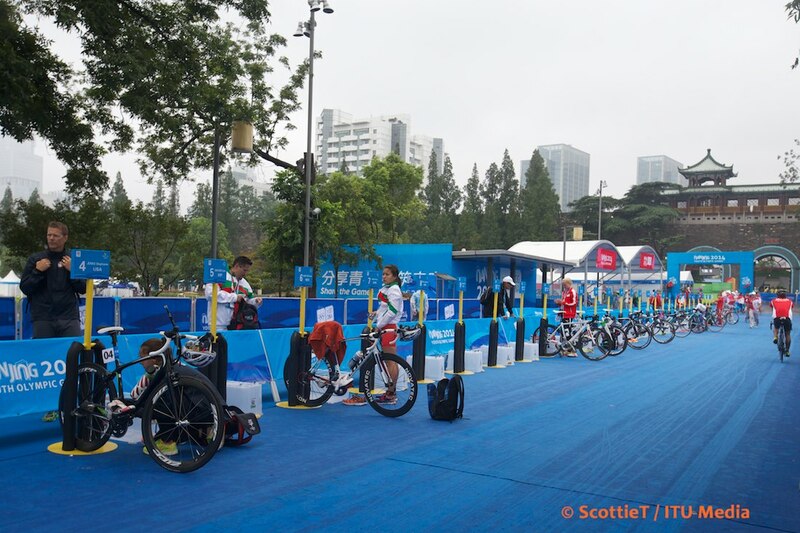 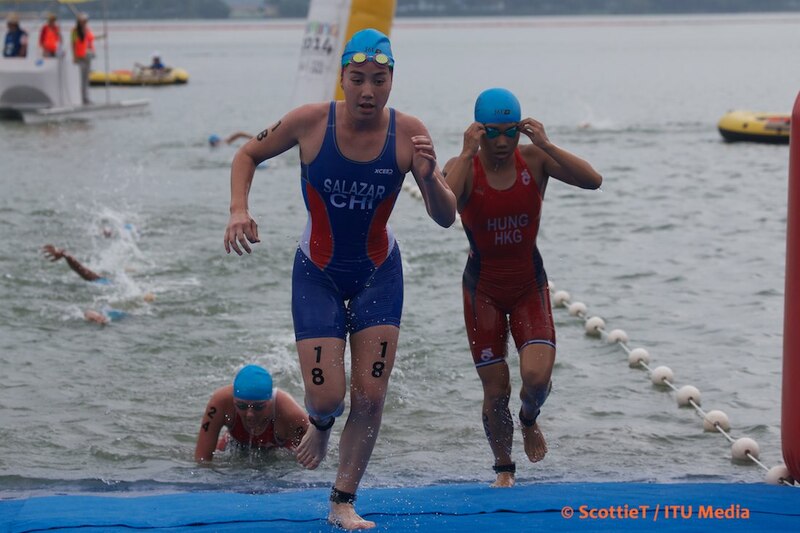 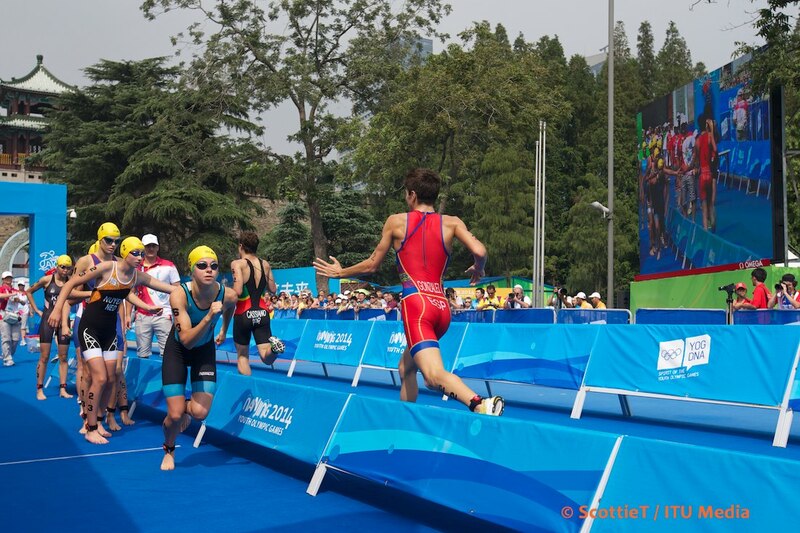 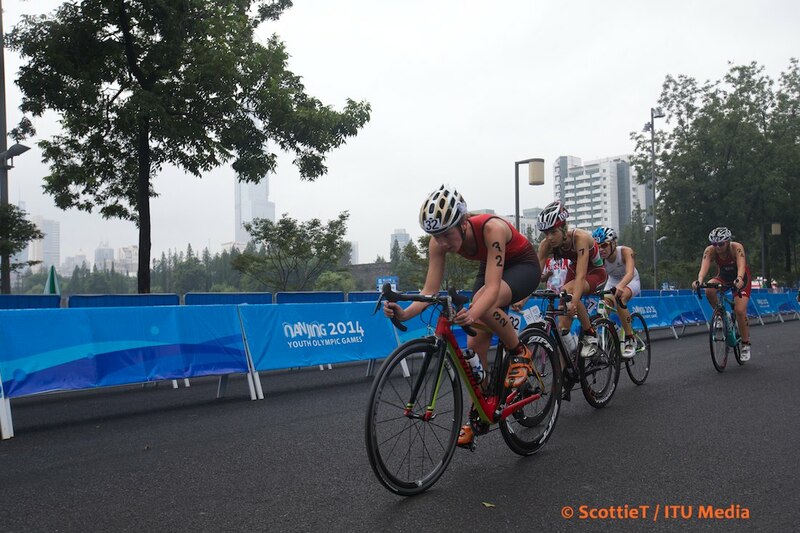 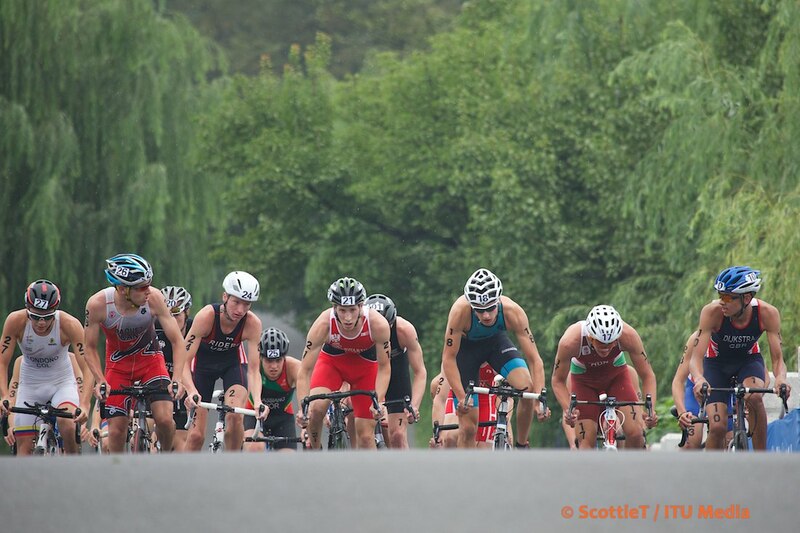 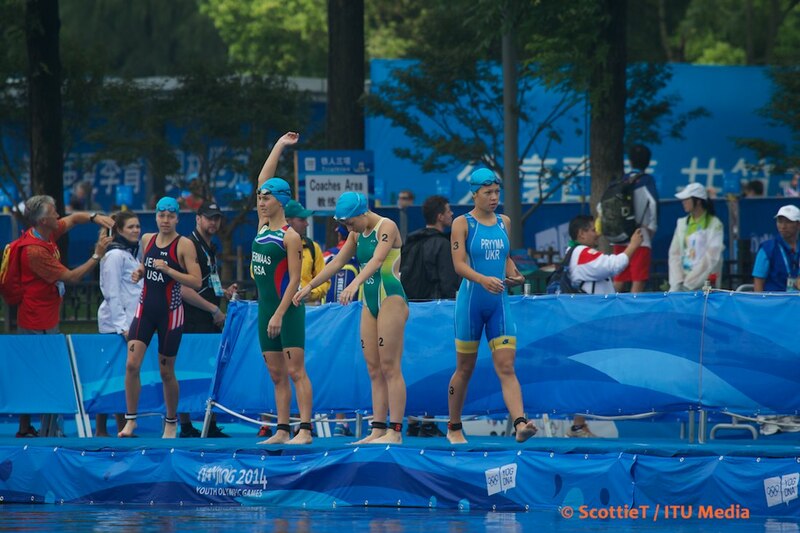 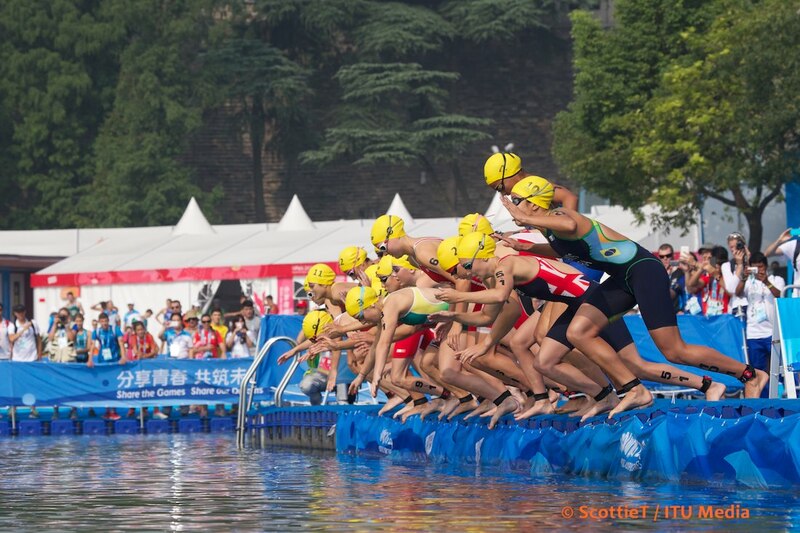 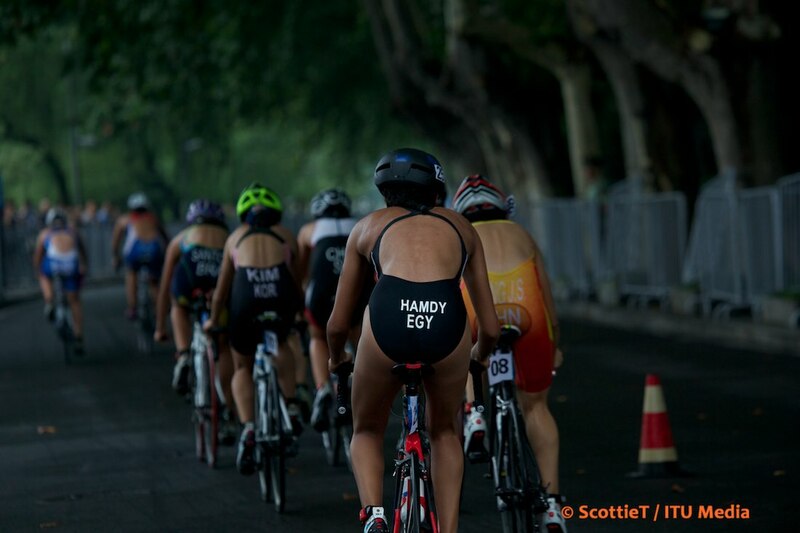 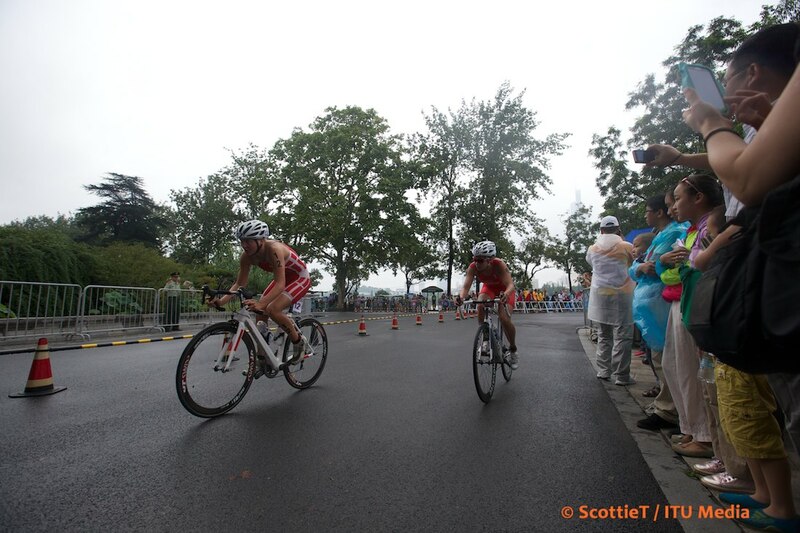 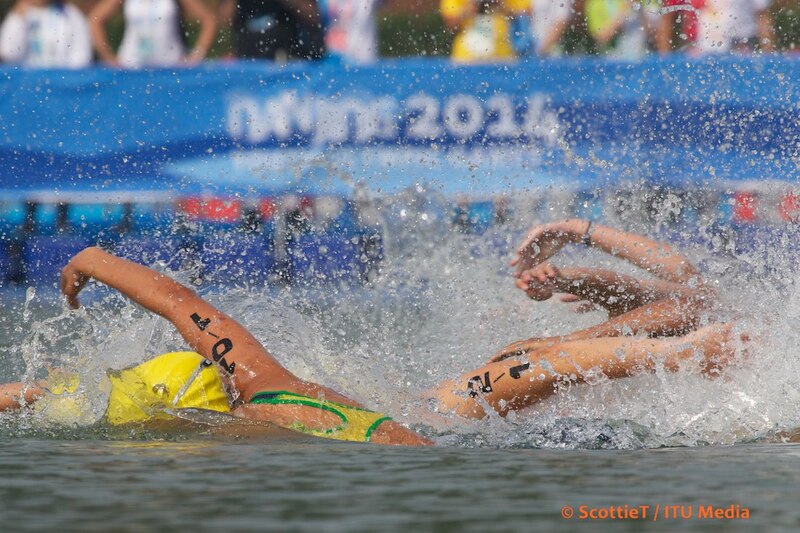 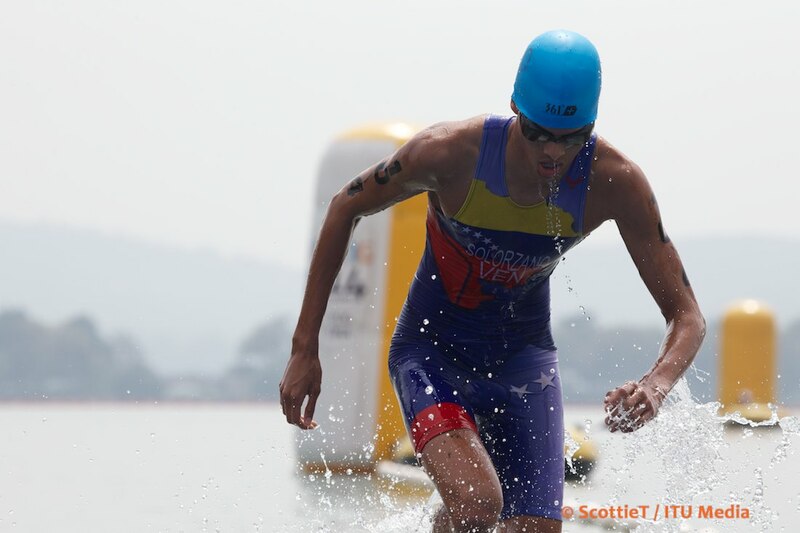 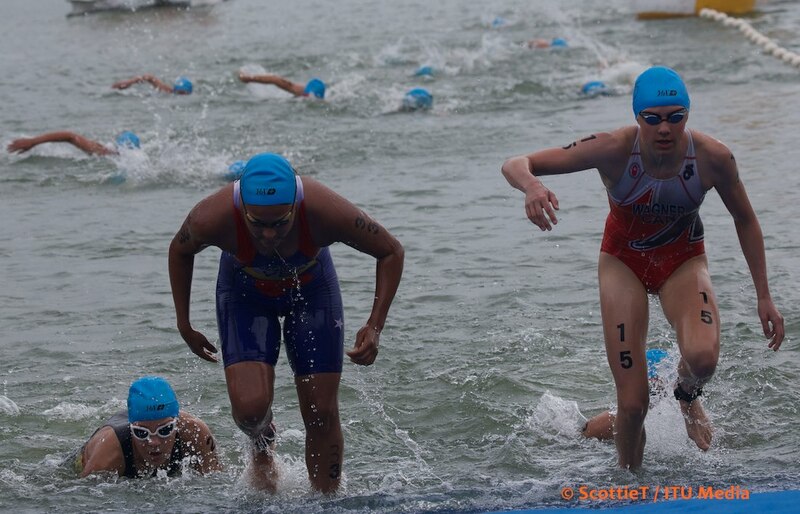 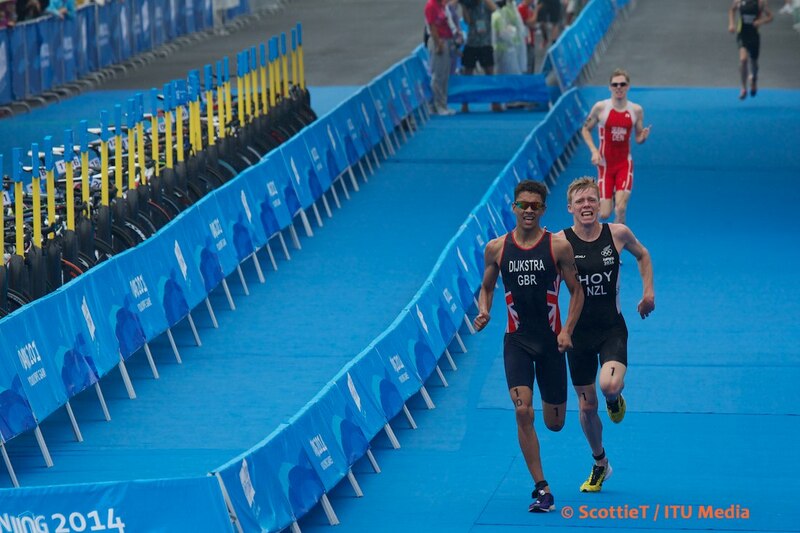 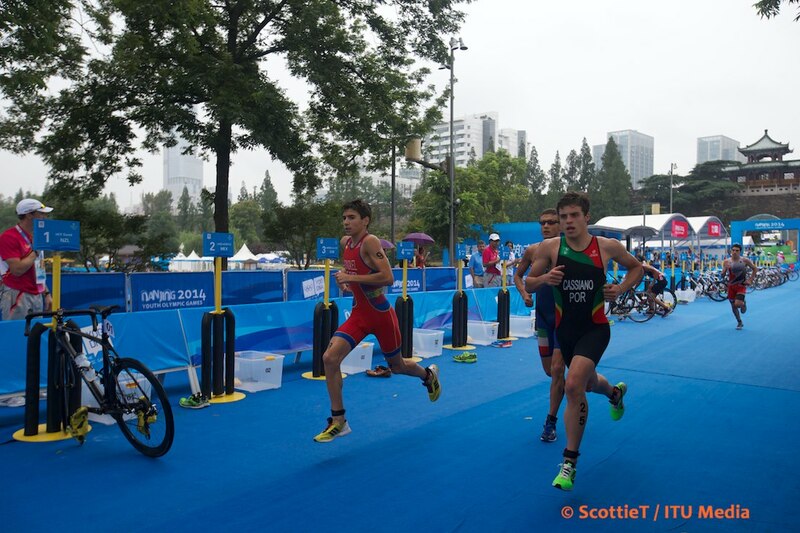 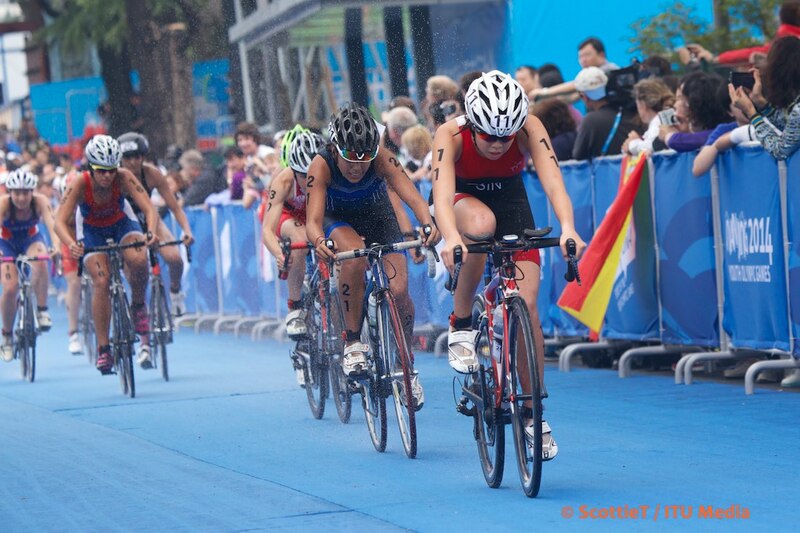 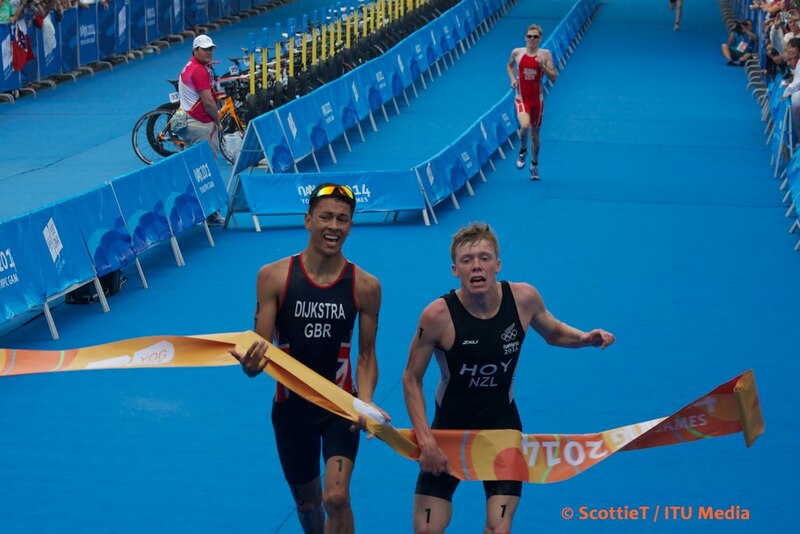 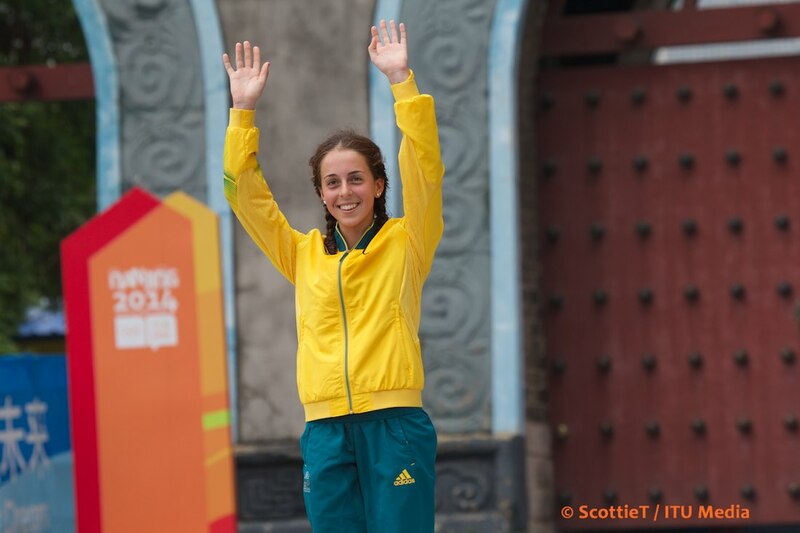 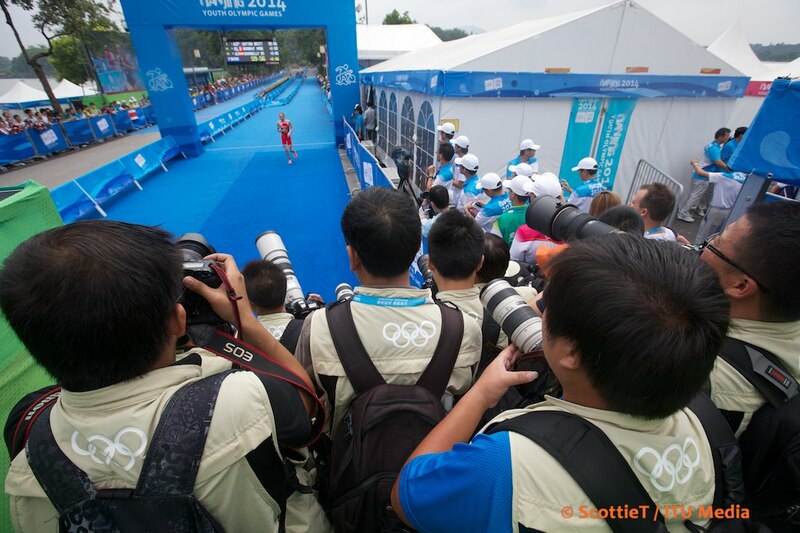 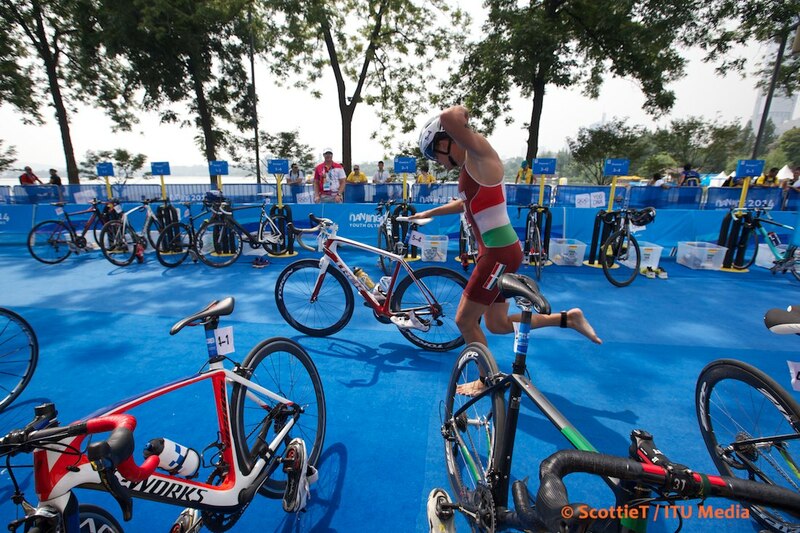 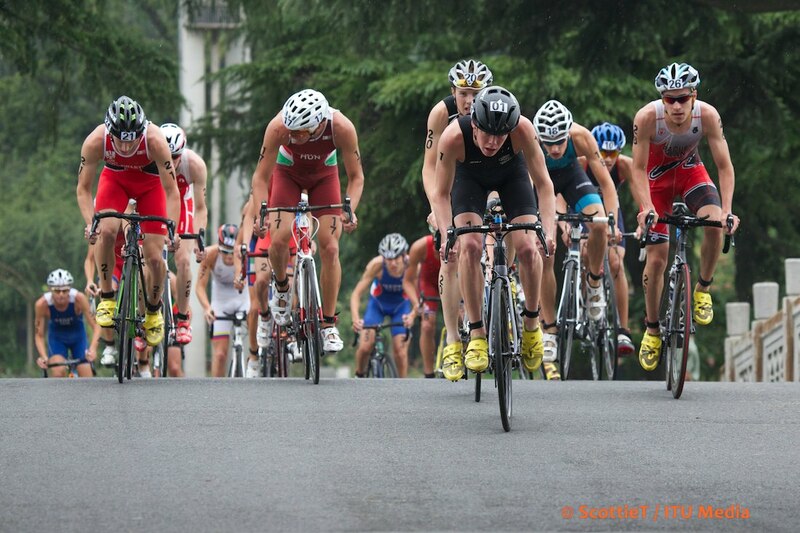 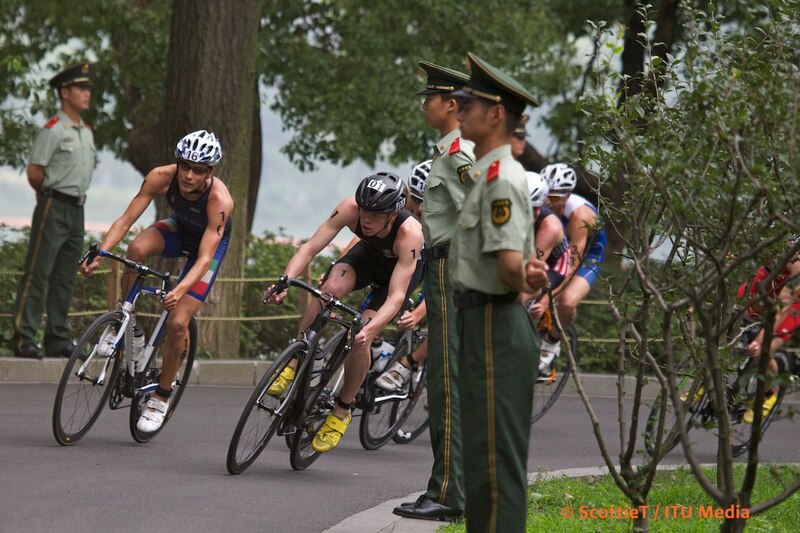 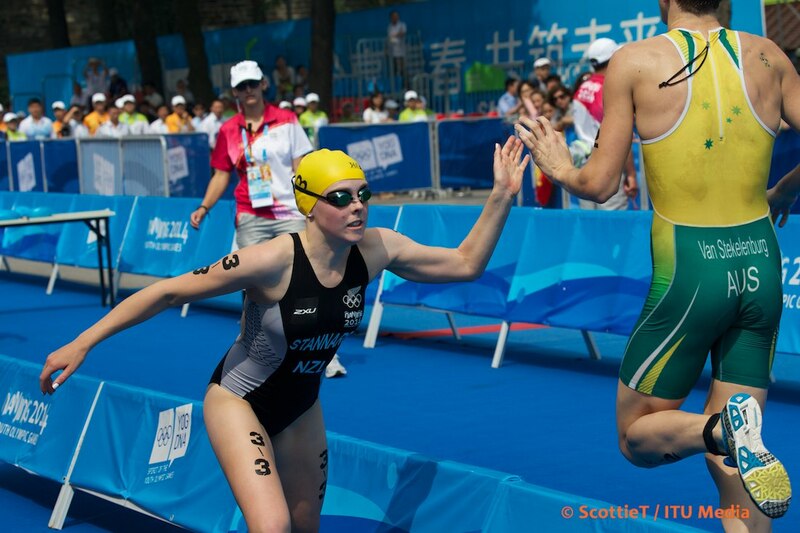 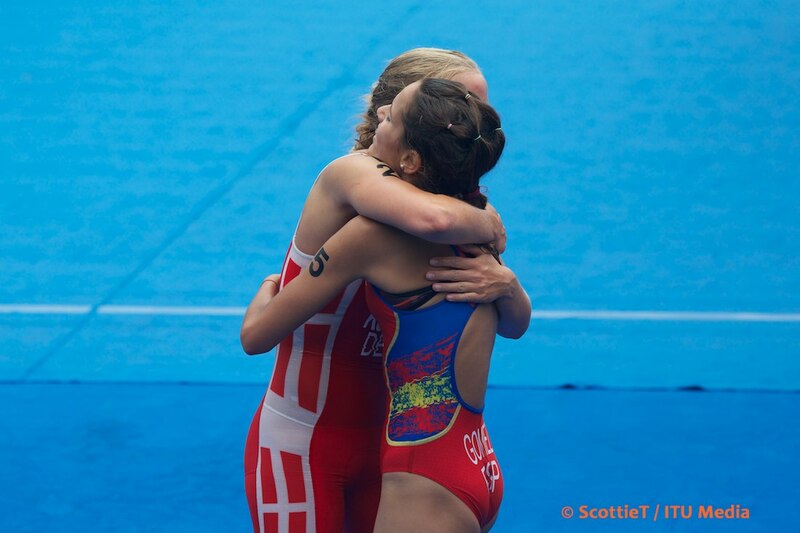 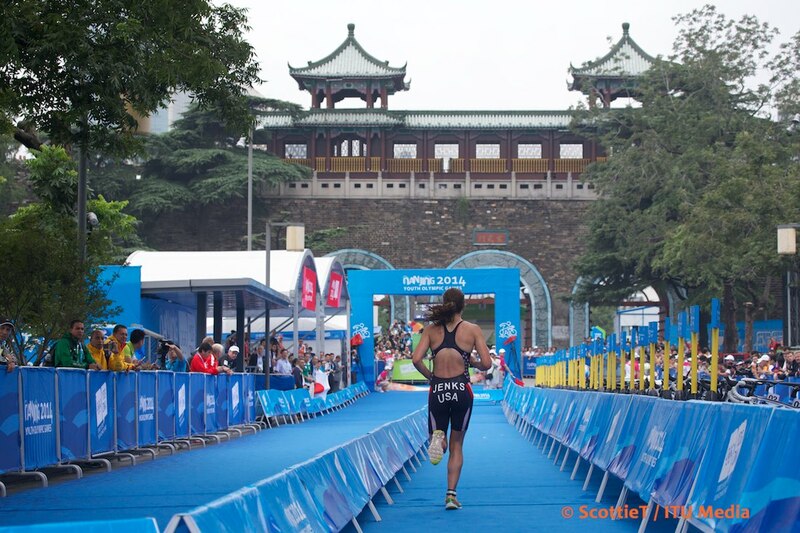 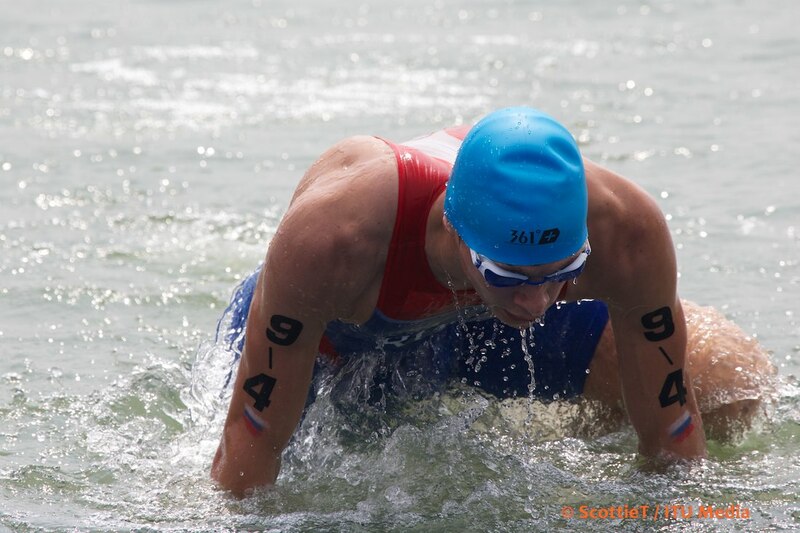 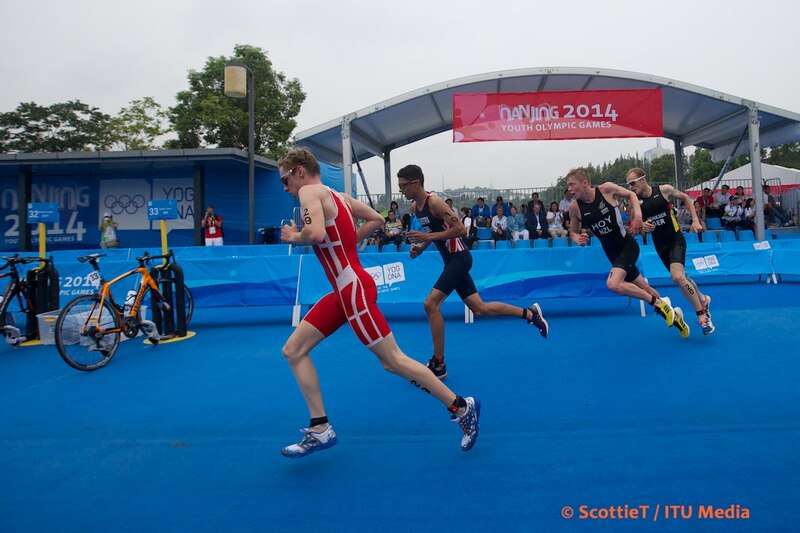 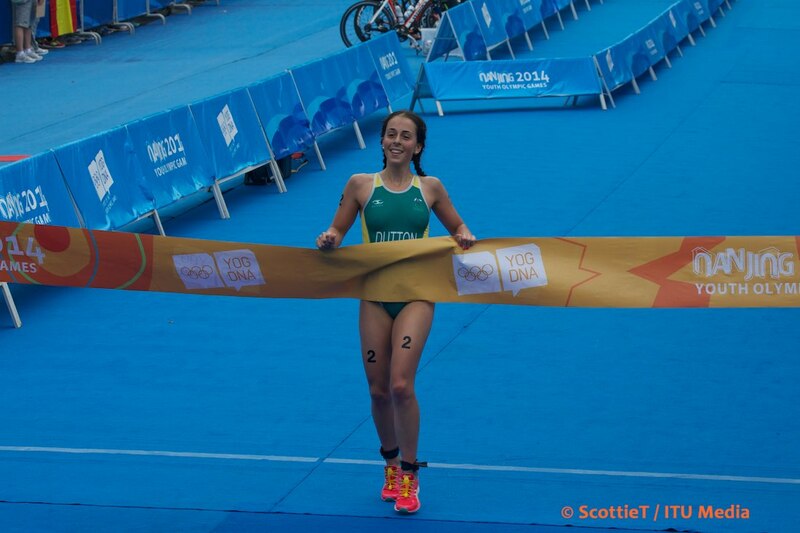 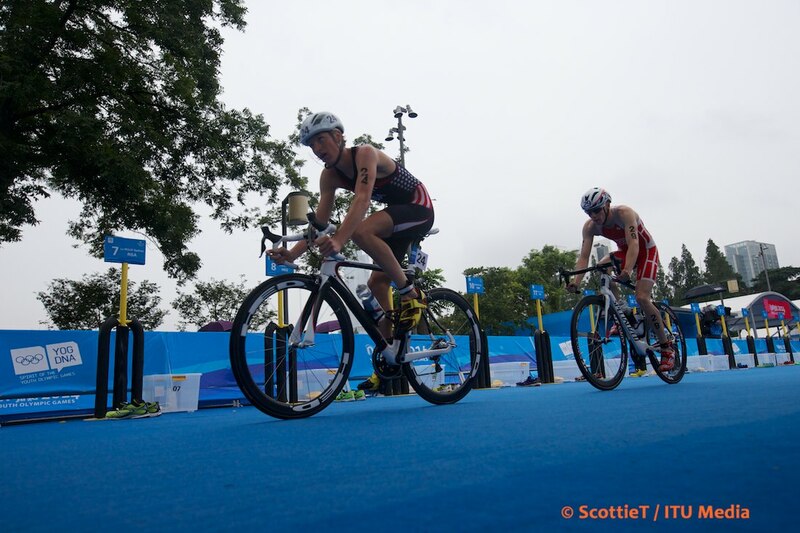 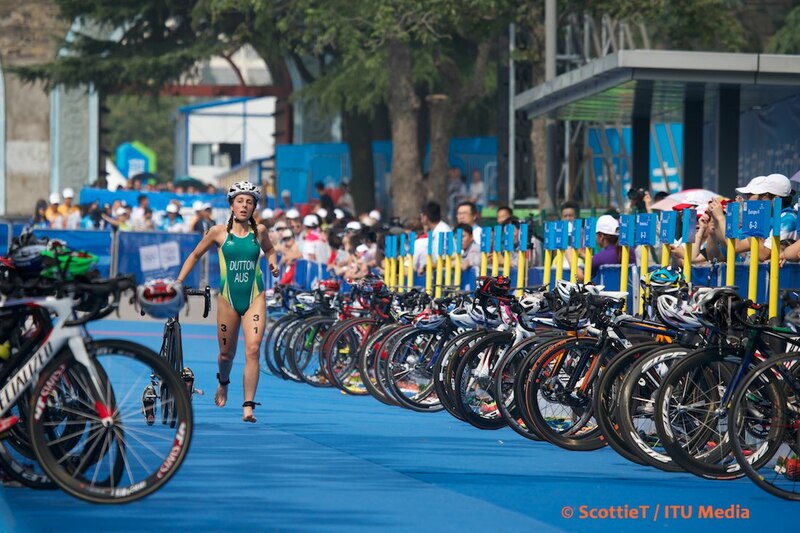 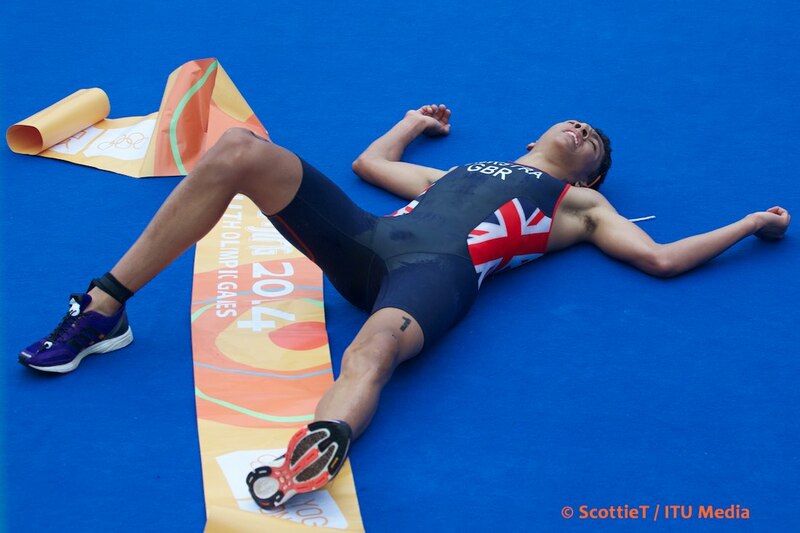 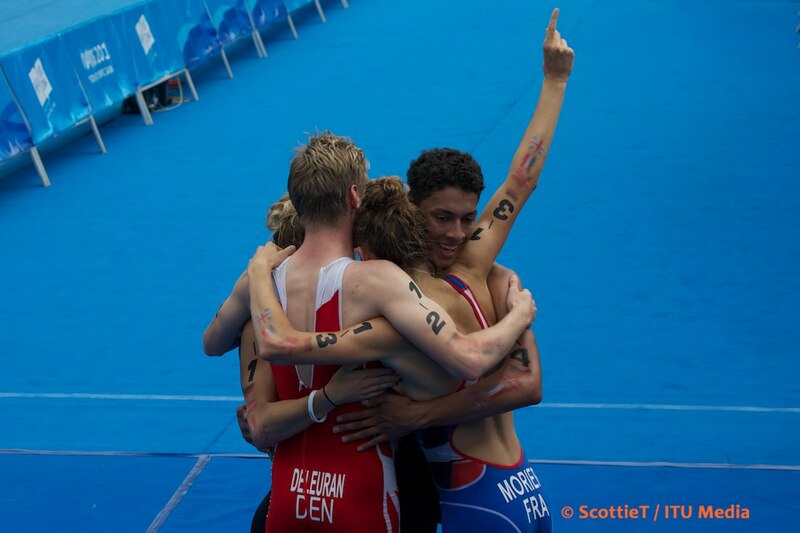 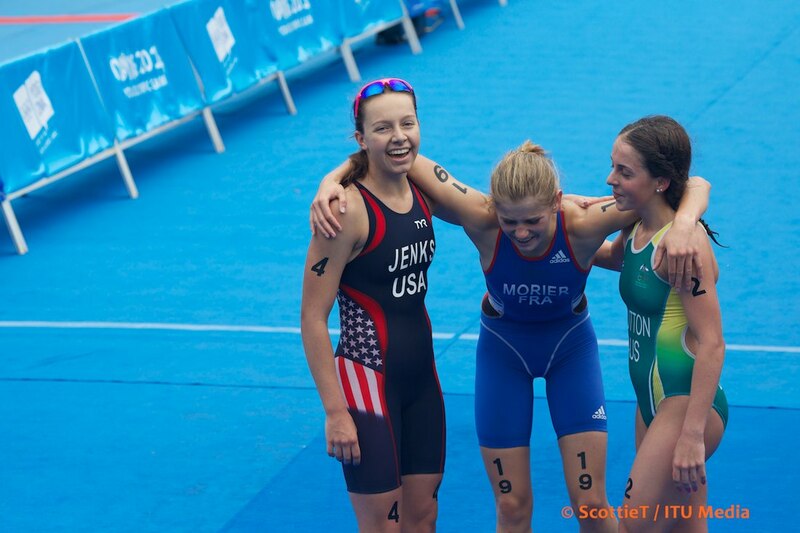 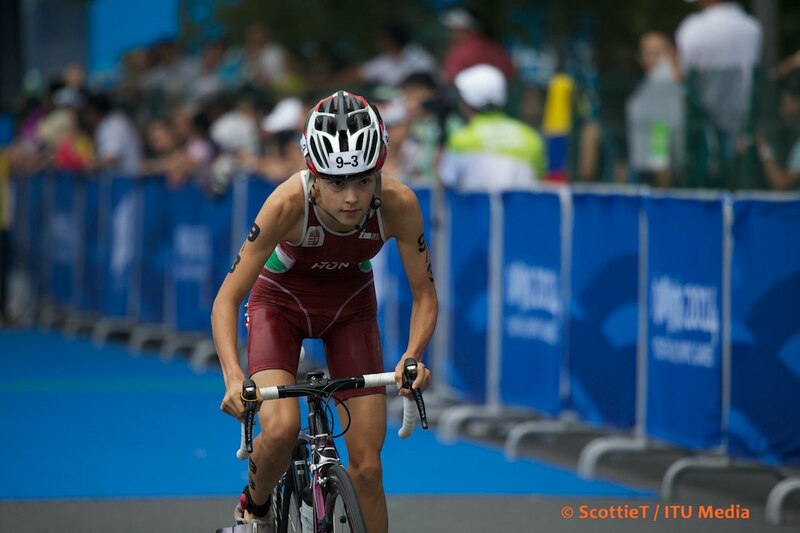 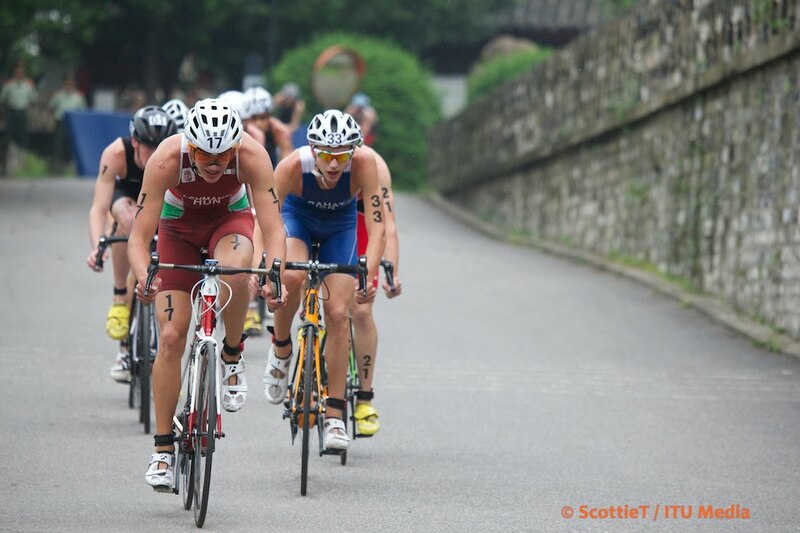 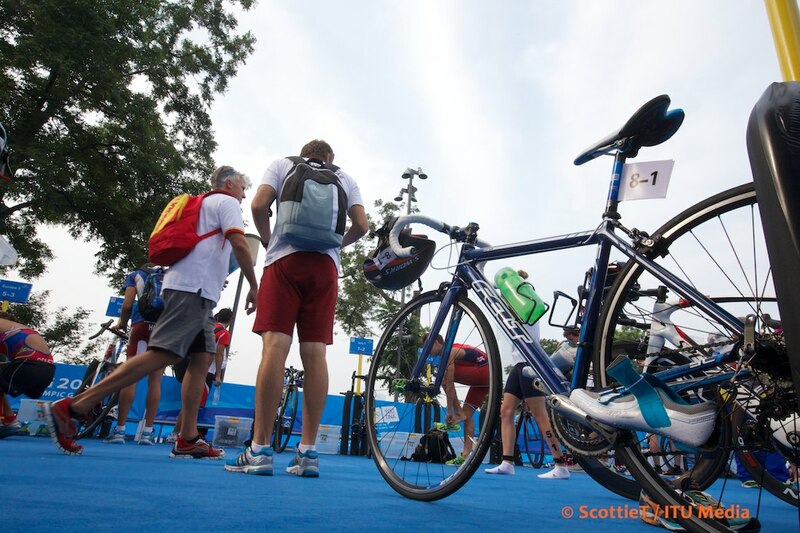 Triathlon will make its second appearance in the Games, find out all the details here. 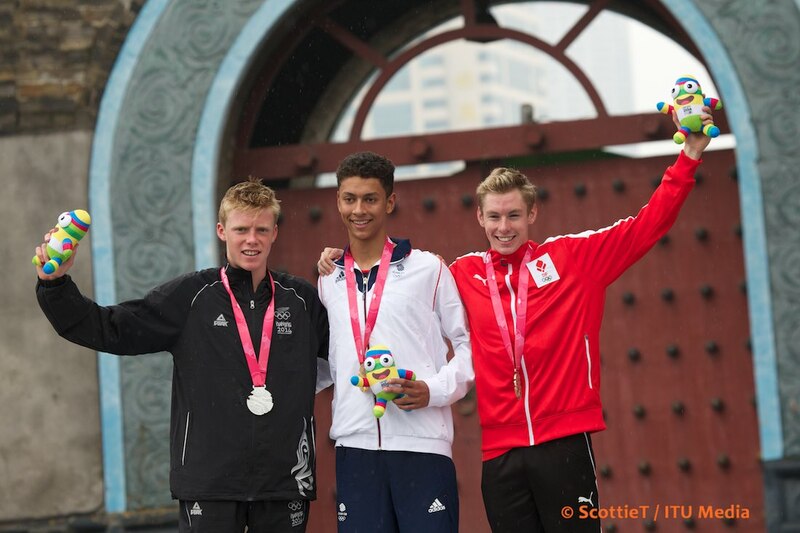 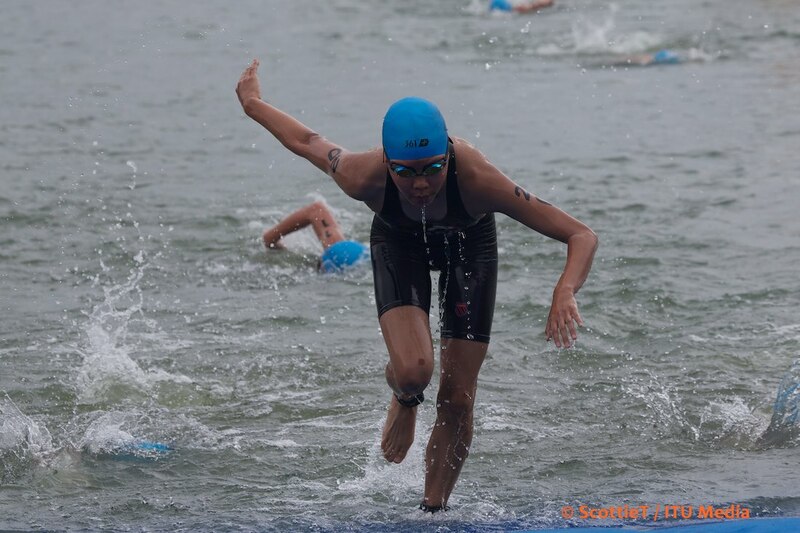 In August, 15-year-old Kiwi Dan Hoy will head to Nanjing, China to compete on the world stage at the Youth Olympic Games. 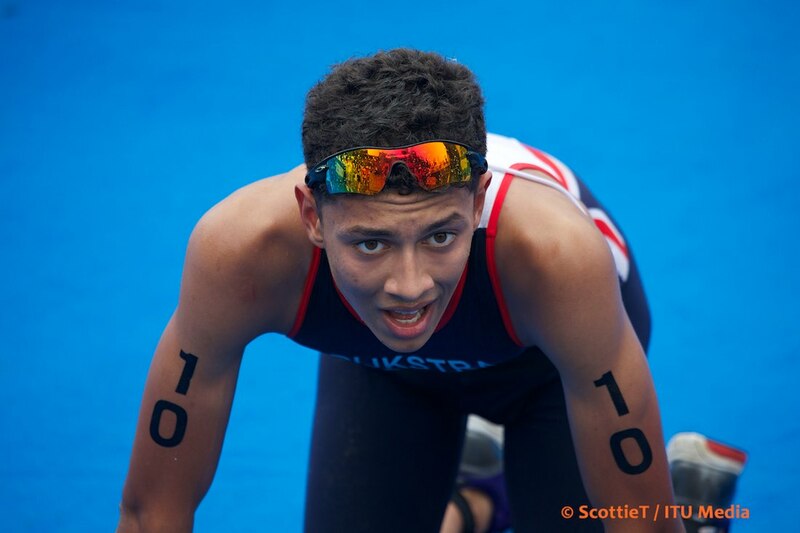 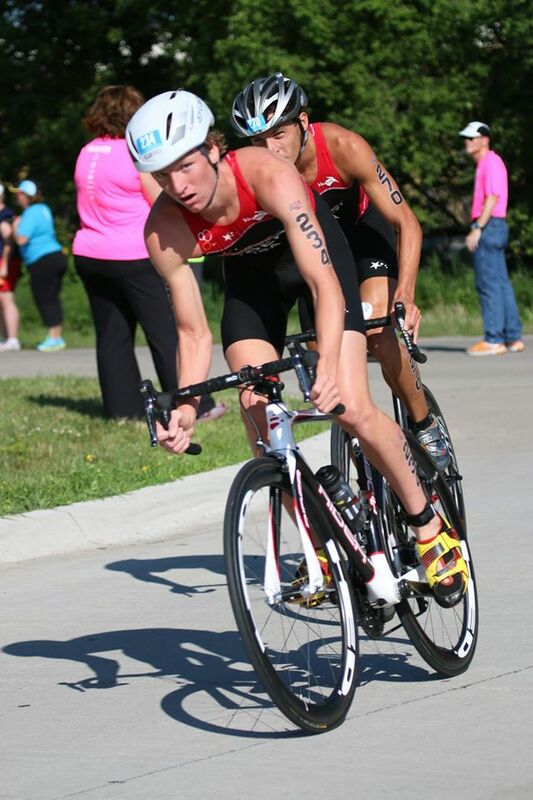 We took a few minutes to get to know the up and comer and what he's looking forward to at YOG.